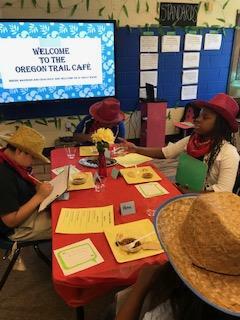 Welcome to The Oregon Trail Cafe, where manners and dialogue are served on a daily basis! 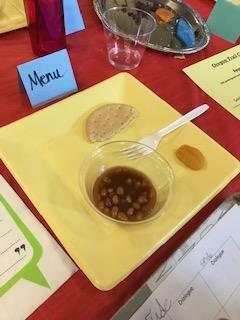 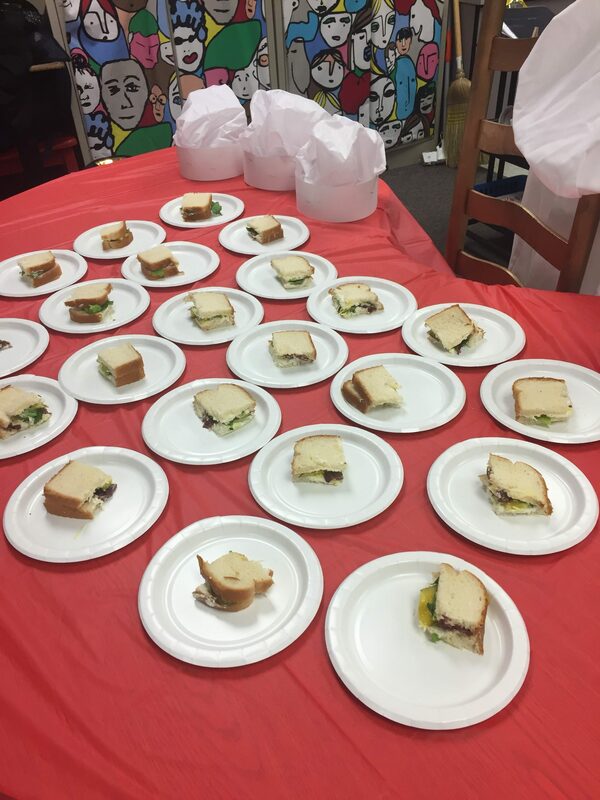 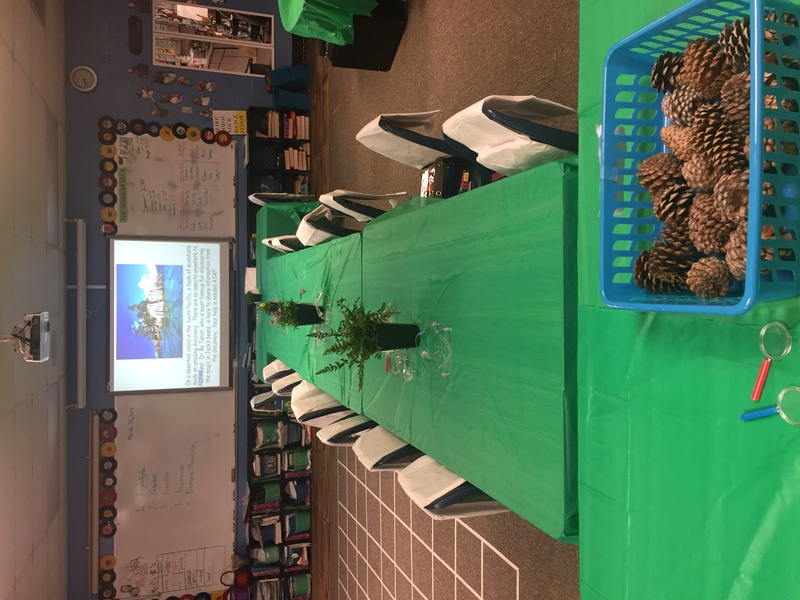 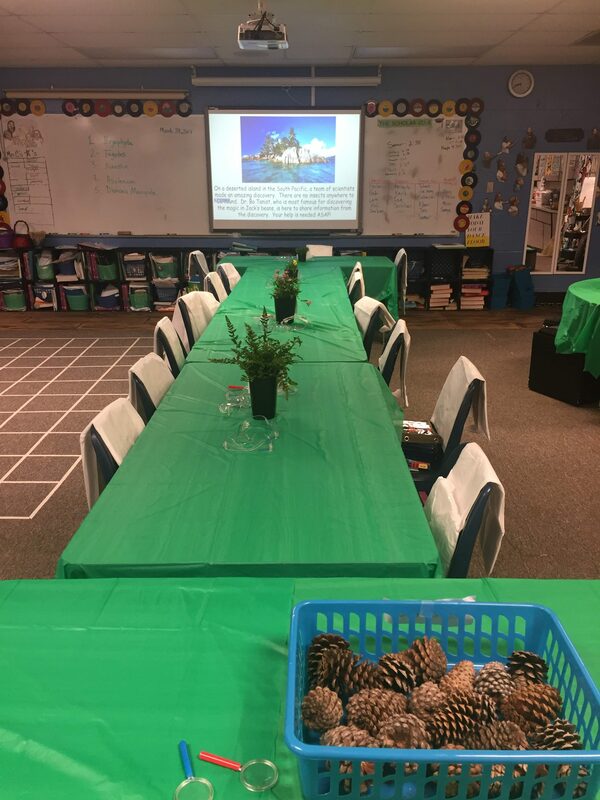 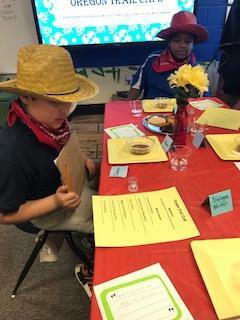 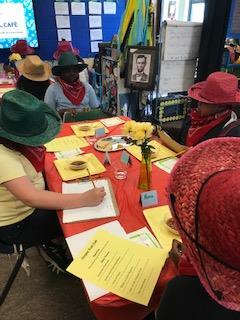 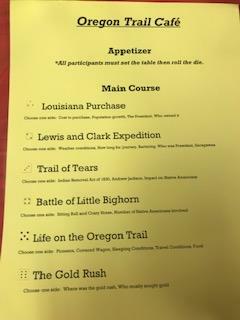 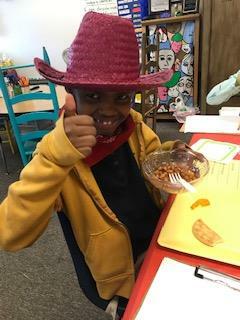 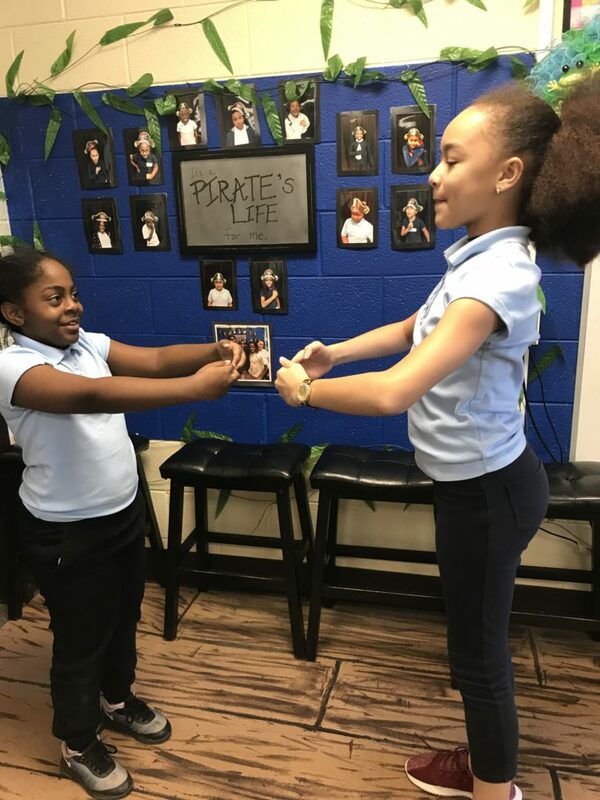 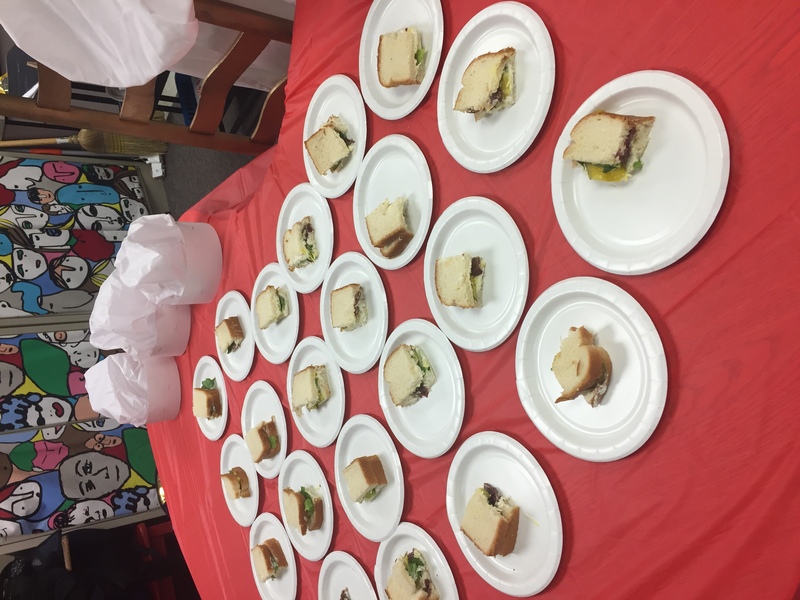 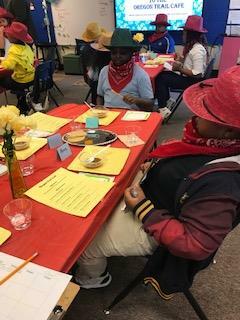 Last week’s menu consisted of delicious dried beef, beans, and dried fruit and the customers were expected to ask and answer questions pertaining to a pioneer’s journey on The Oregon Trail. 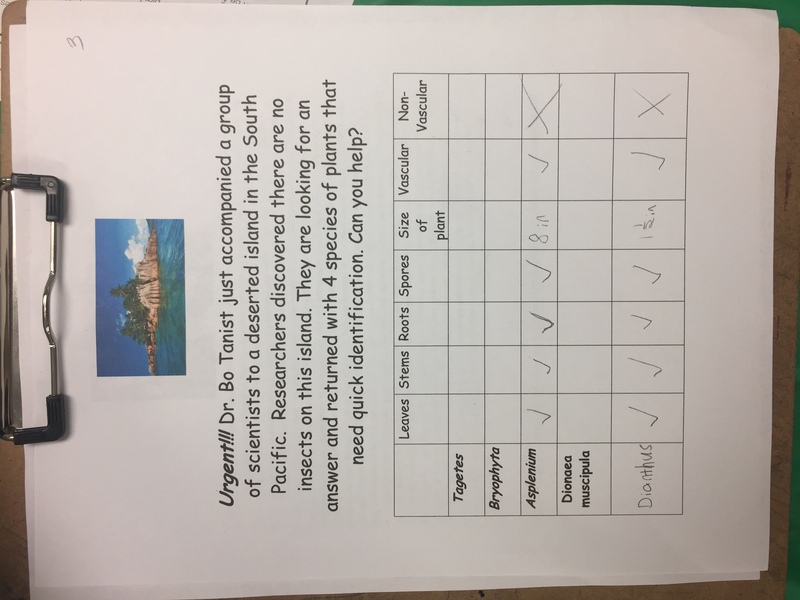 While some spoke, others wrote the dialogue to show the use of correct punctuation and quotation marks. 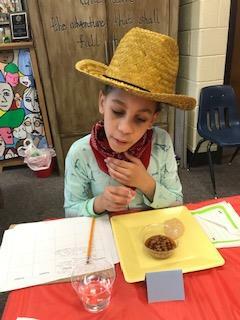 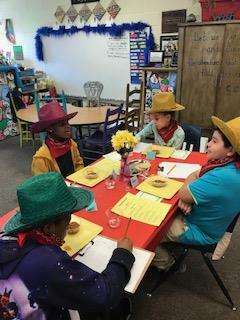 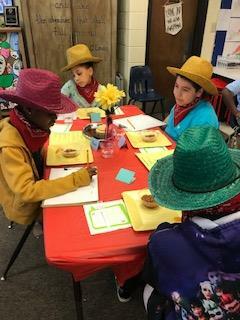 What a yummy and engaging way to review information learned about Westward Expansion! It’s the most wonderful time of the year! 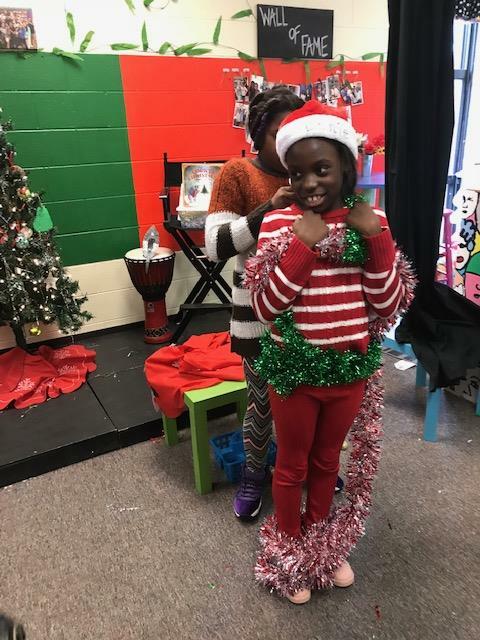 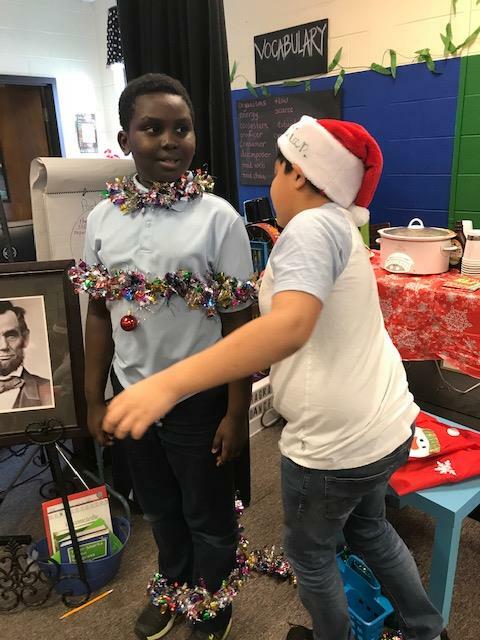 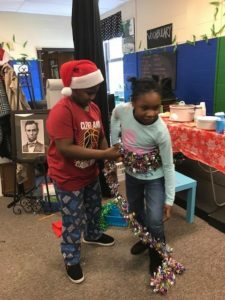 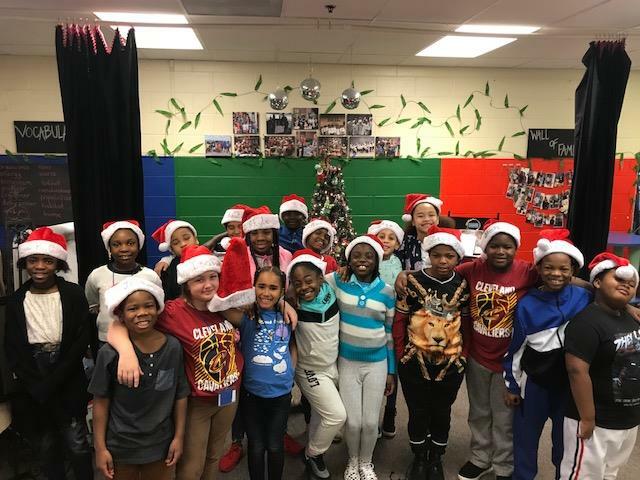 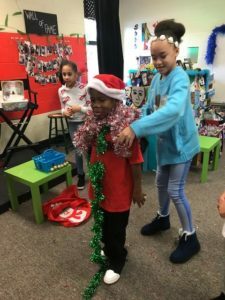 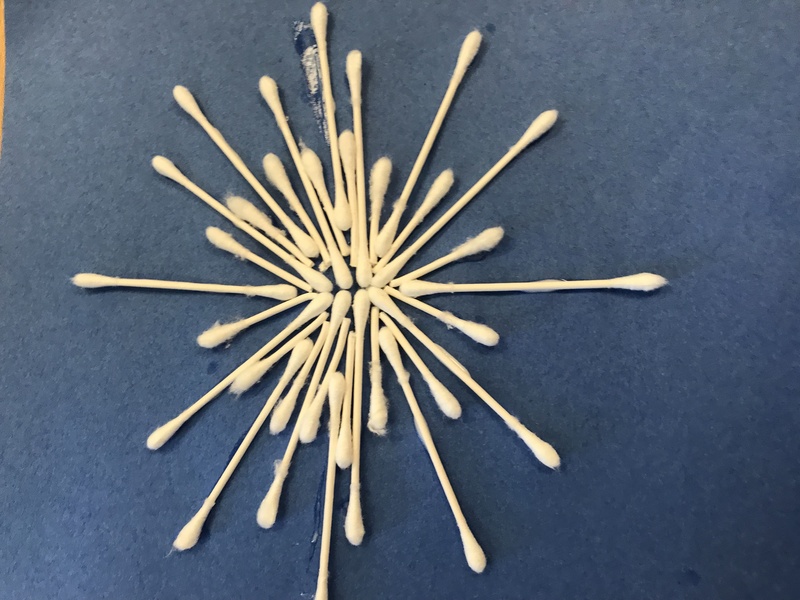 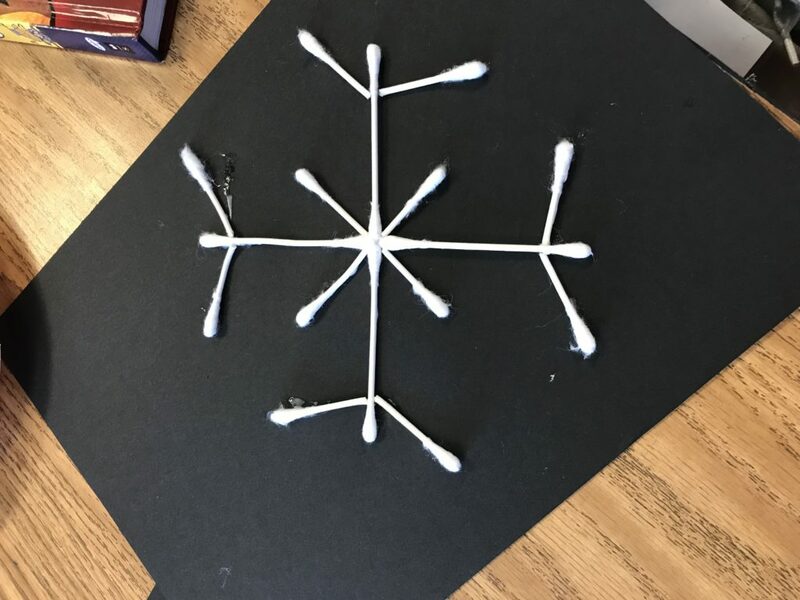 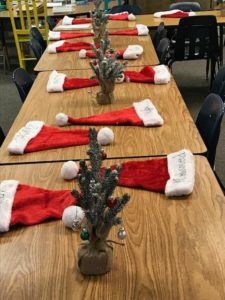 We’ve been extremely busy in 4th grade preparing for the holidays. 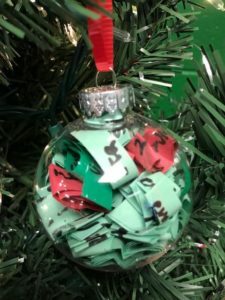 We began by making ornaments that included kind words about each student in our class. 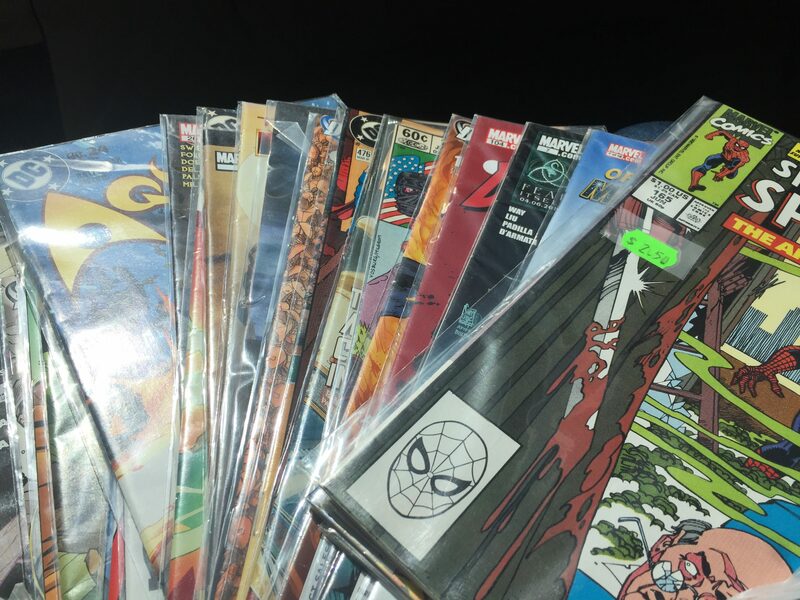 I got one too! 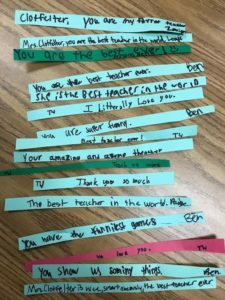 What a treat to read the messages written about ME! 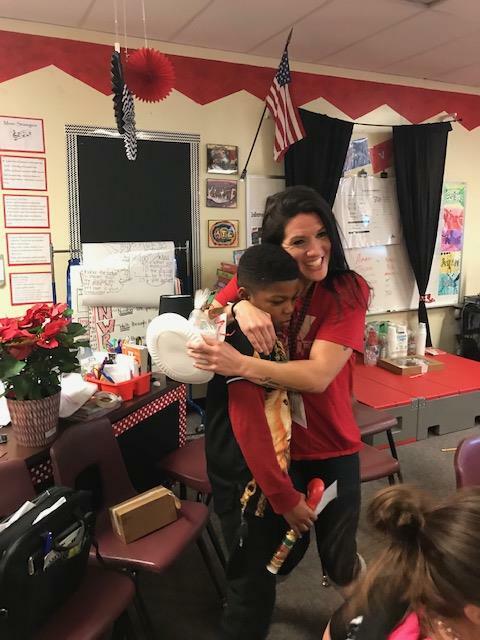 Totally made me cry and I will cherish this for years to come. 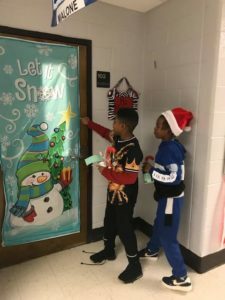 Next, we decided to continue spreading cheer by performing random acts of holiday kindness throughout the building! 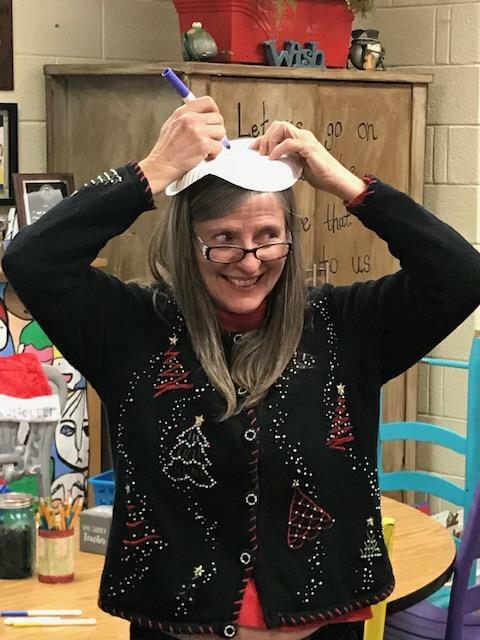 Each student chose one staff member to surprise with a cup of snowman soup. 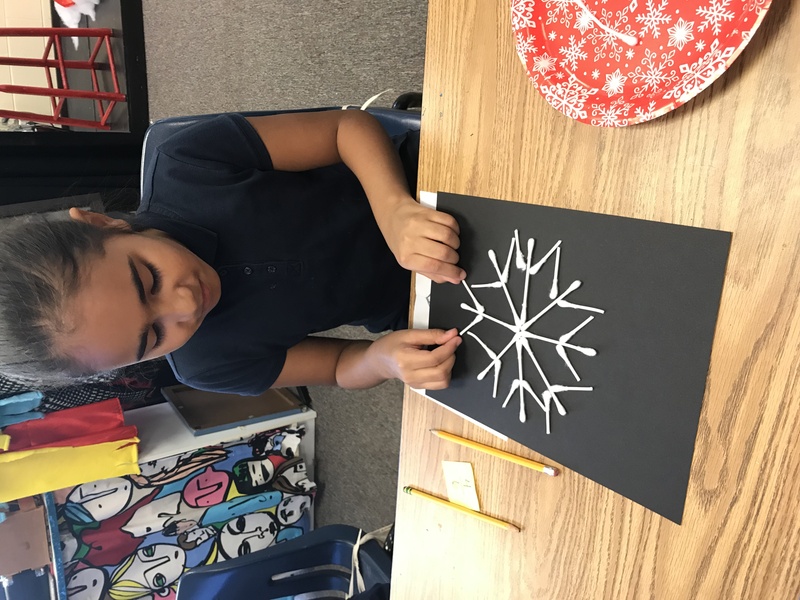 Later in the week, we invited our 1st grade book buddies to come and decorate snowman ornaments! 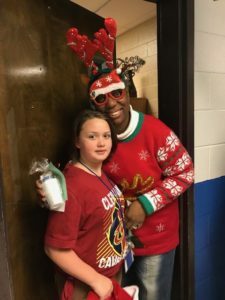 What a wonderful feeling to see the impact these acts of kindness had on students and staff at PSE! 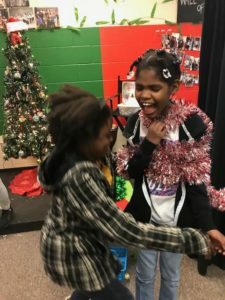 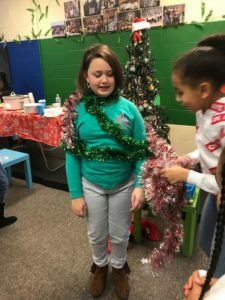 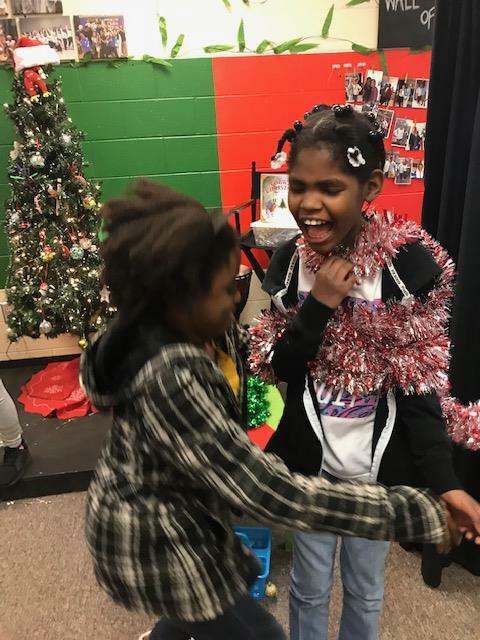 We ended our celebration with a holiday party complete with food, games and lots of laughs. 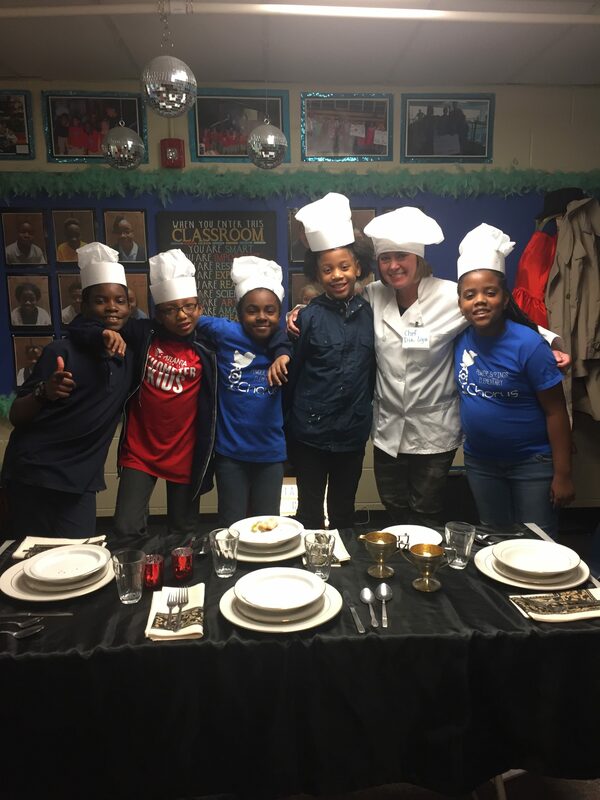 What an honor to make lasting memories with such an amazing group of kids! 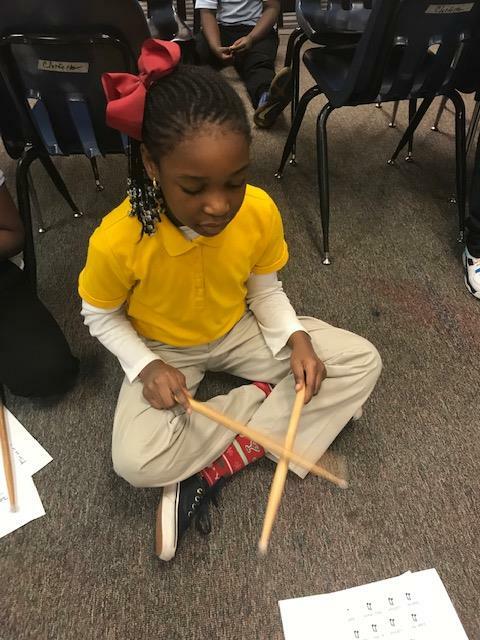 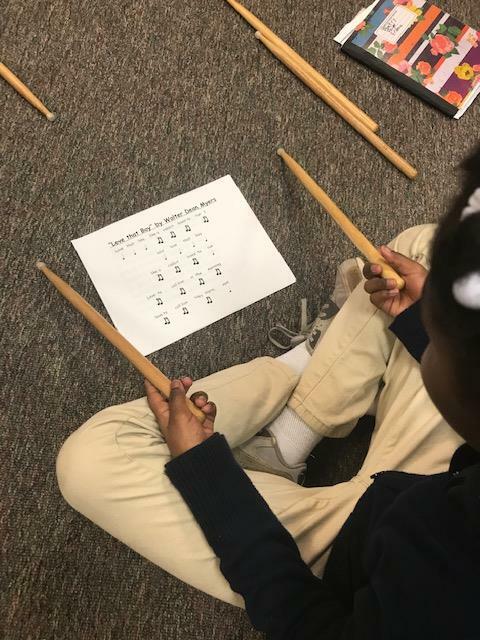 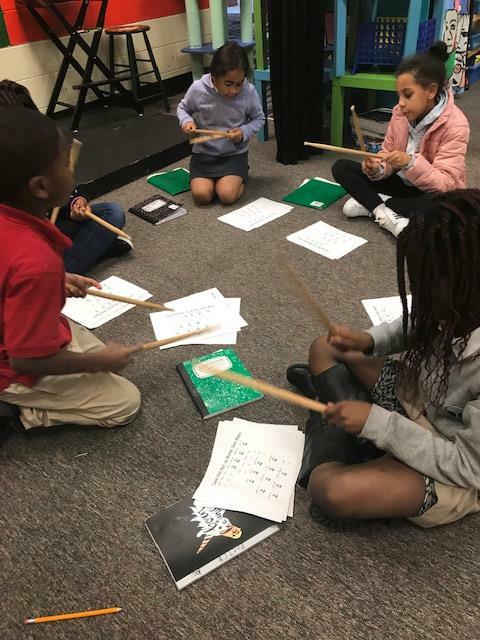 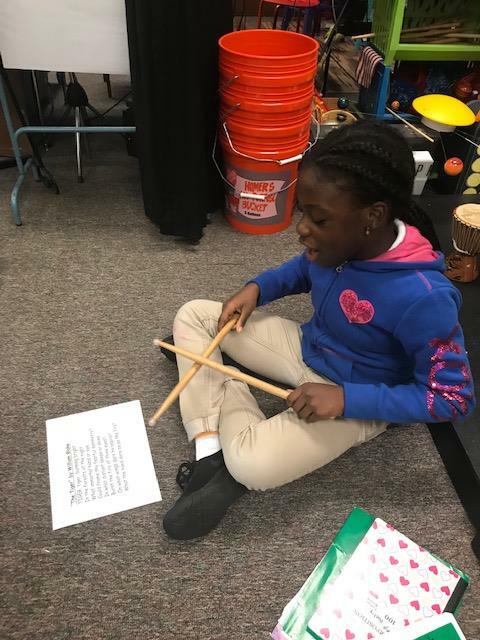 Can’t think of a better way to integrate the arts than to find rhythm in poetry! 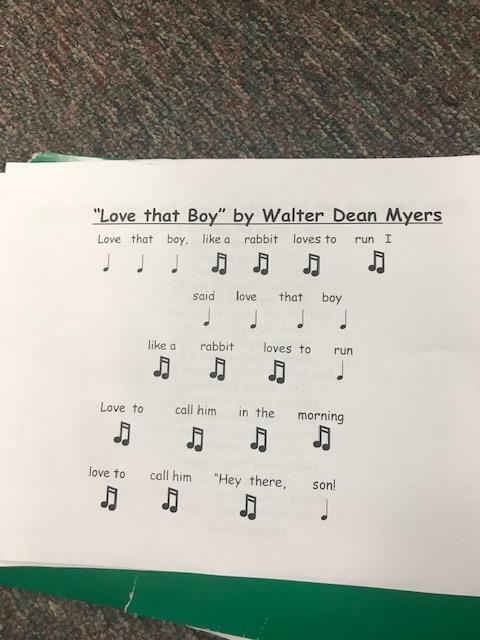 After reading the novel, “Love that Dog,” my 4th graders used knowledge of musical notes to tap the rhythm of poems. 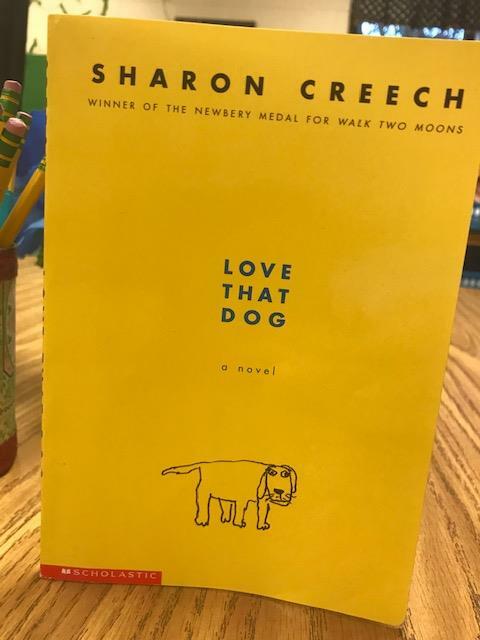 They loved it so much that we have begun reading the next book, “Hate that Cat!” Can’t wait to see their love for poetry grow even more! 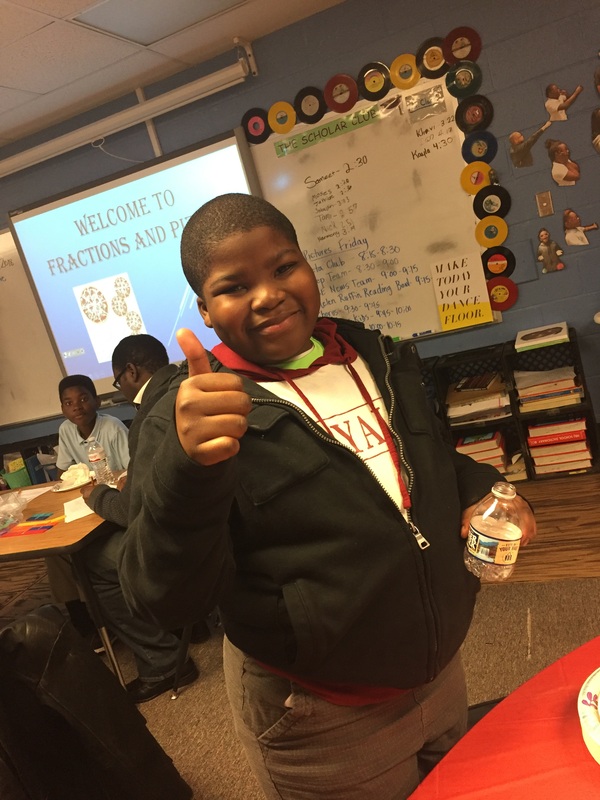 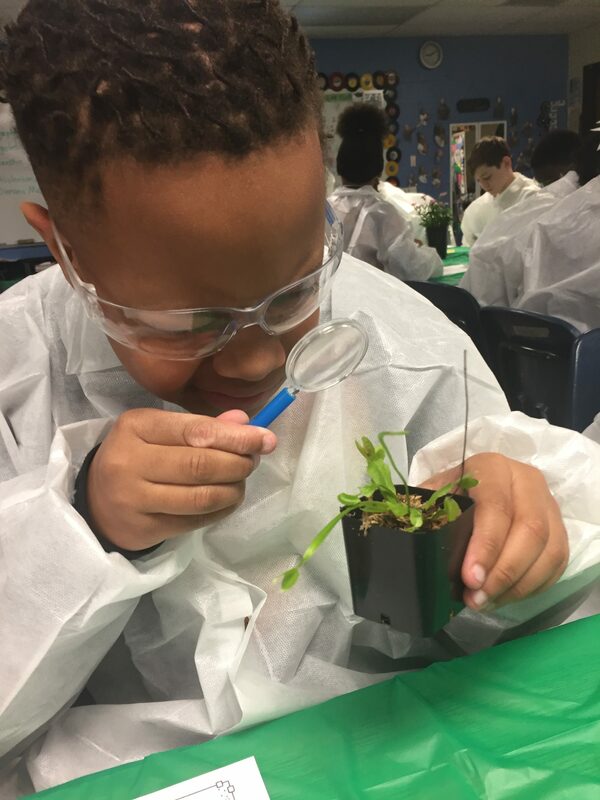 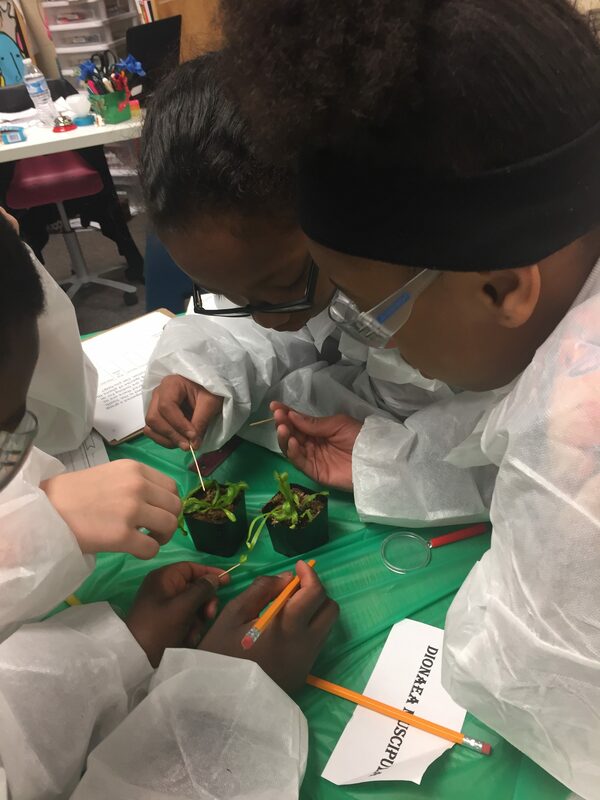 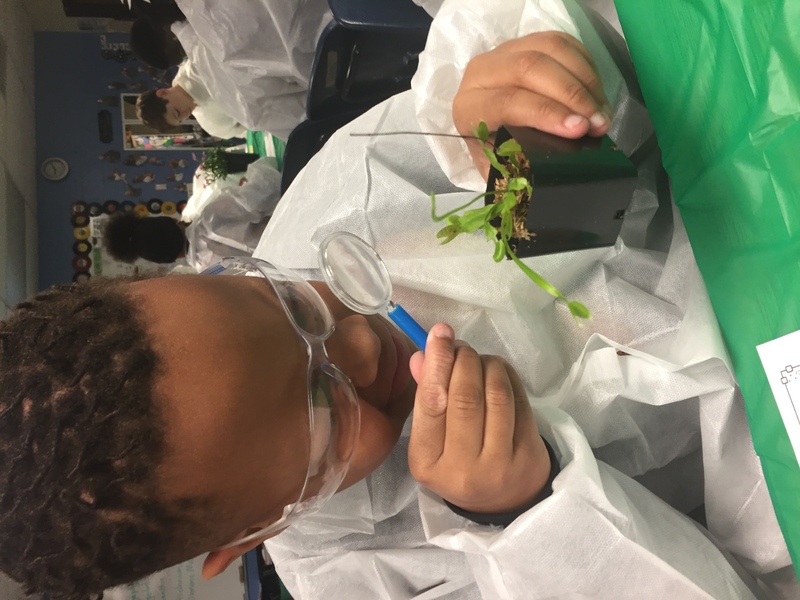 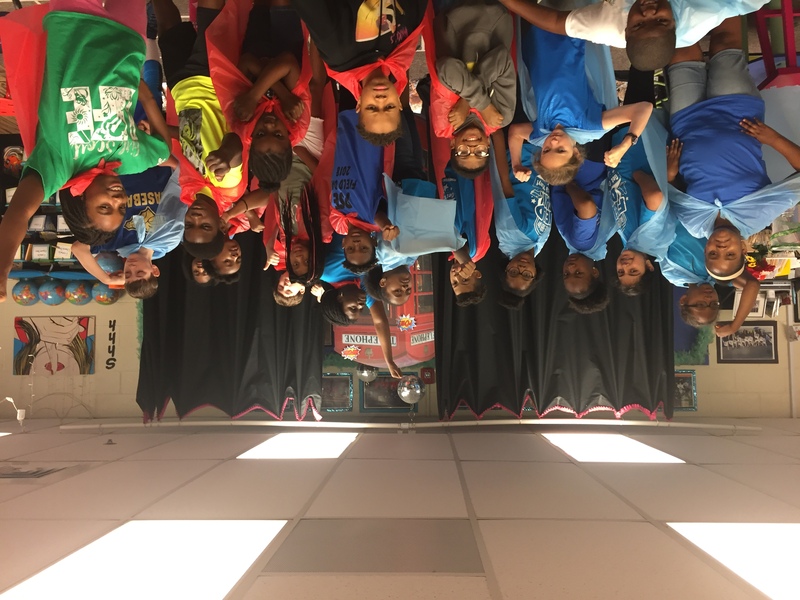 It’s only the beginning of the school year and all I can say about this group of 4th graders is…they are AMAZING! 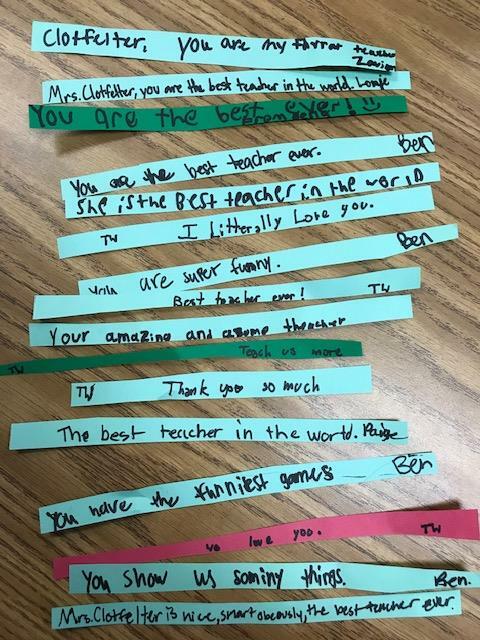 I’m overwhelmed by their kind hearts, love for learning, and immense talent showcased in our classroom. 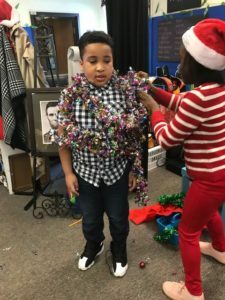 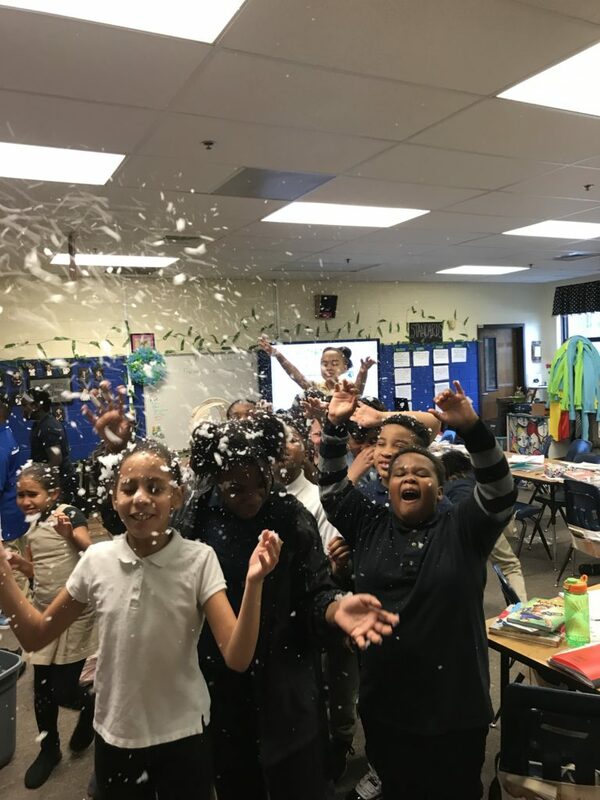 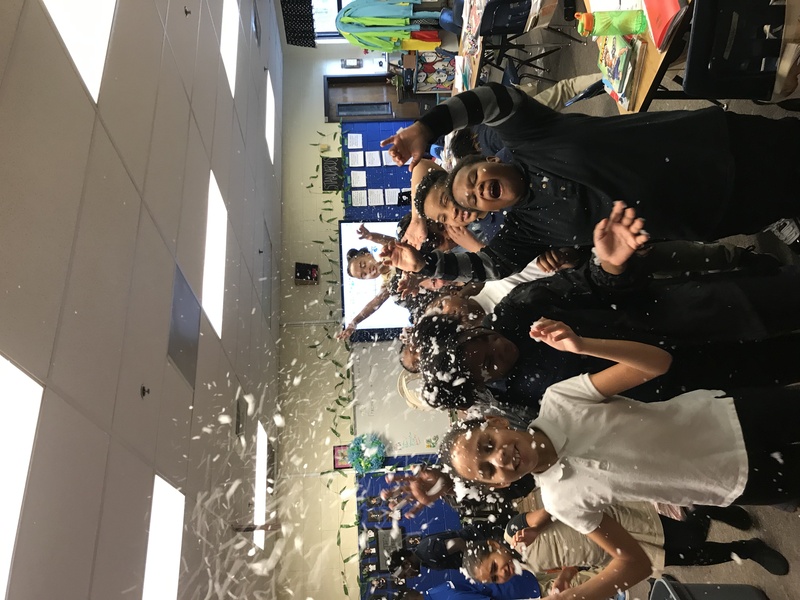 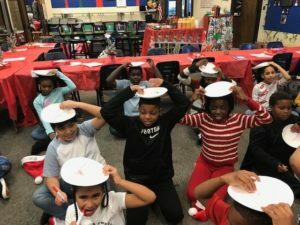 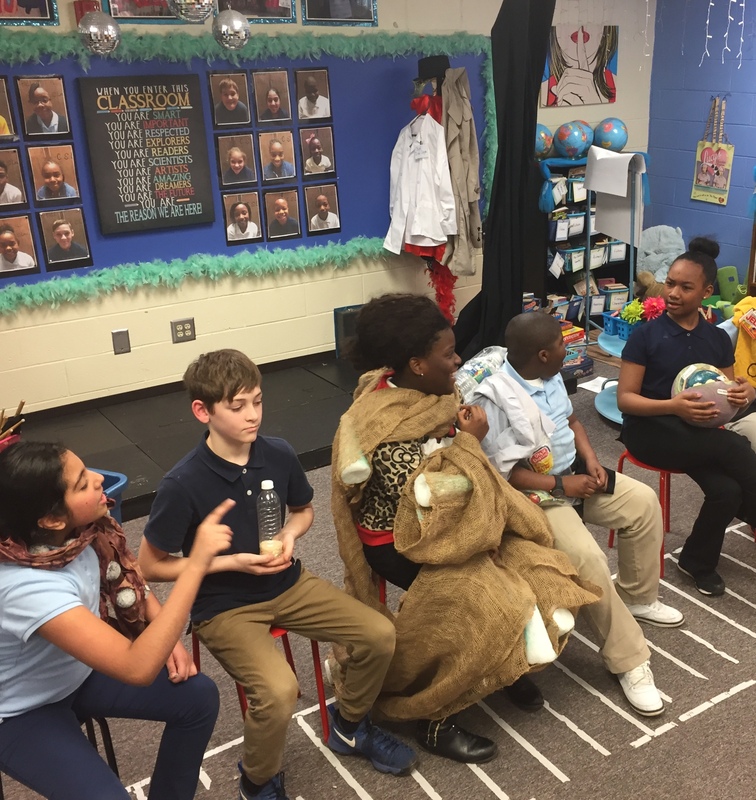 This Arts Integration thing is really working for them! 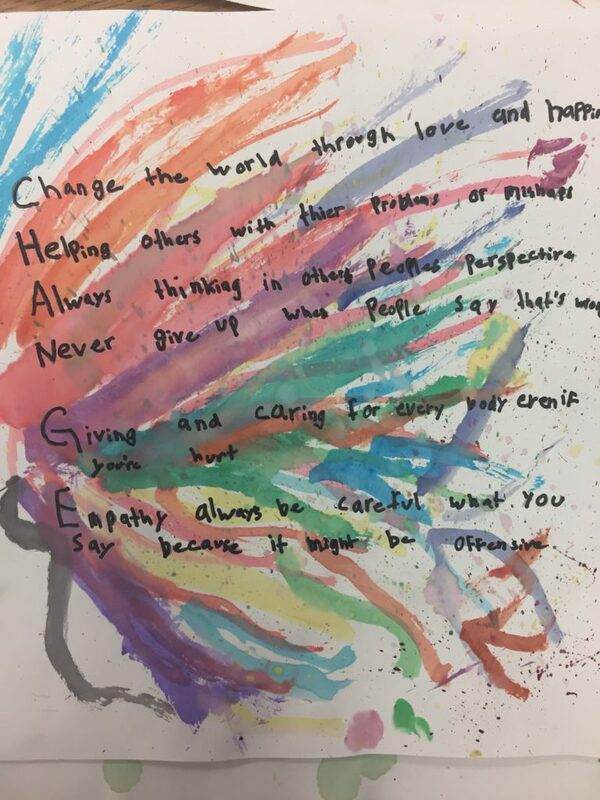 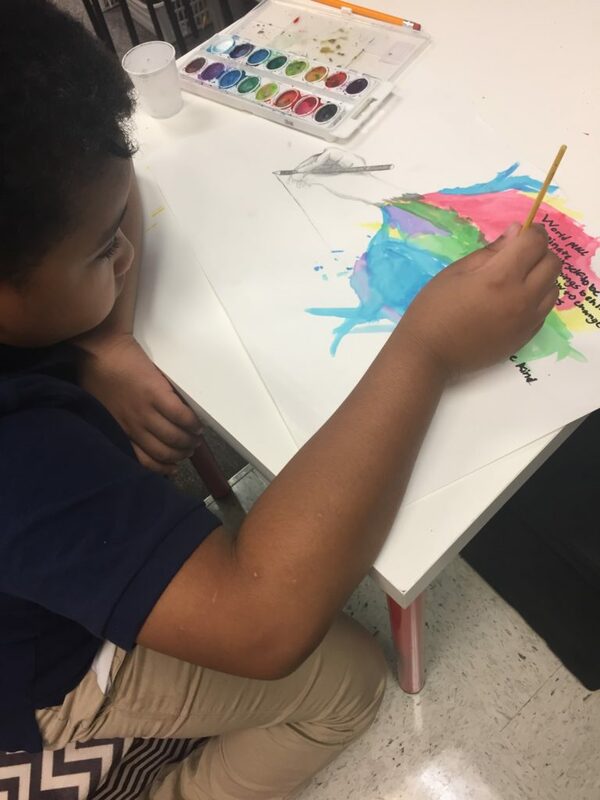 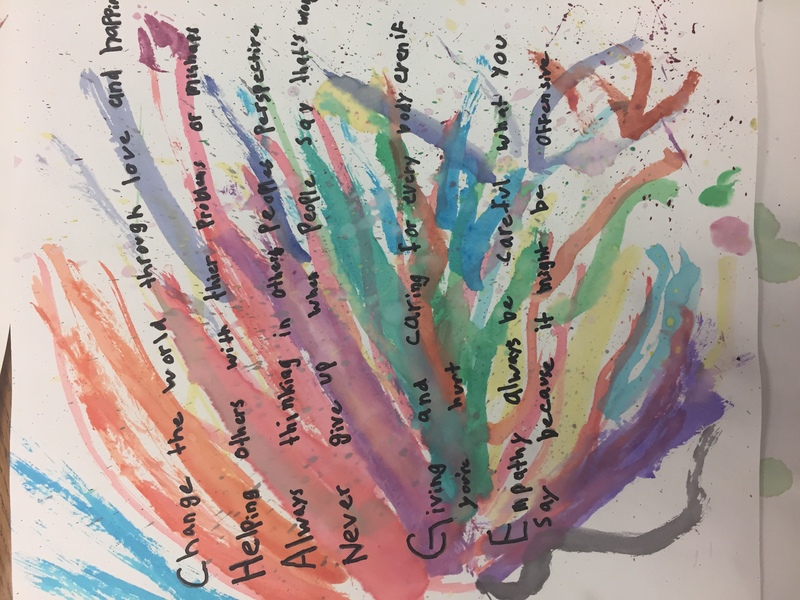 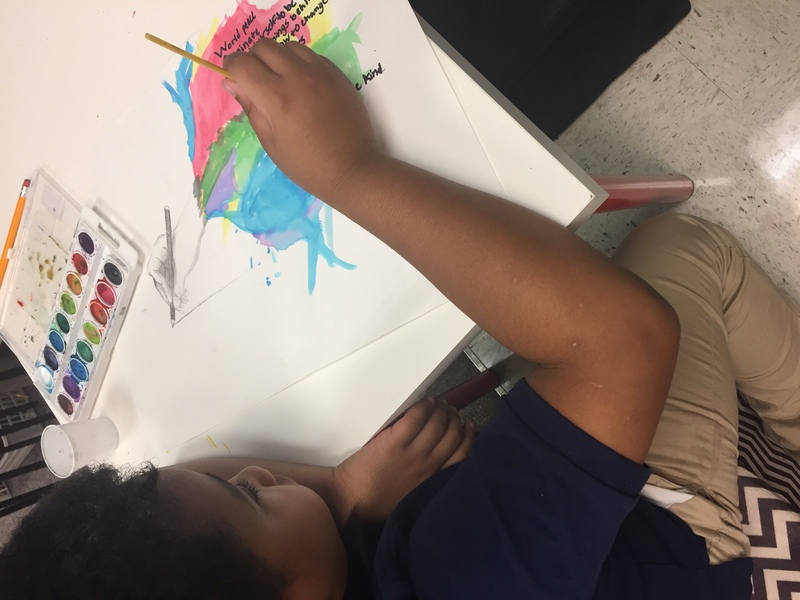 Here’s a glimpse at our first writing activity this year, which was inspired by a quote by Martin Luther, “If you want to change the world pick up your pen and write.” Their masterpieces consisted of watercolor backgrounds and sketches of their hands emphasizing shading techniques. 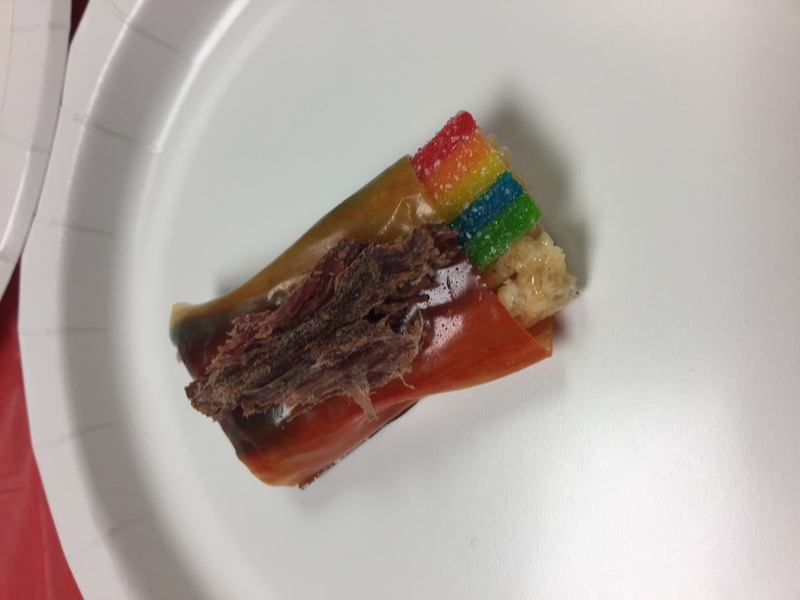 No words needed. 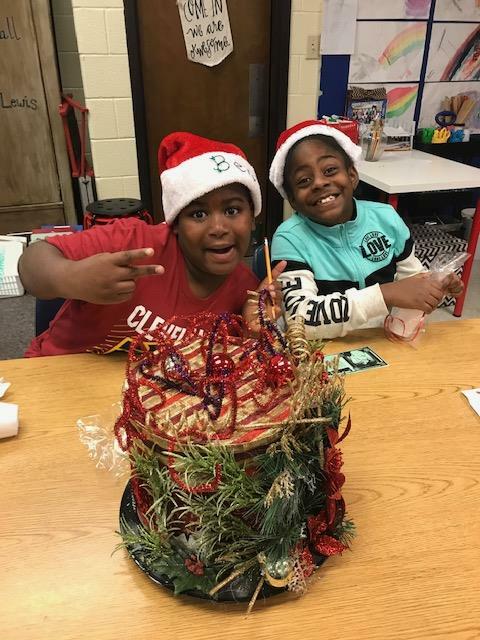 They are simply amazing. 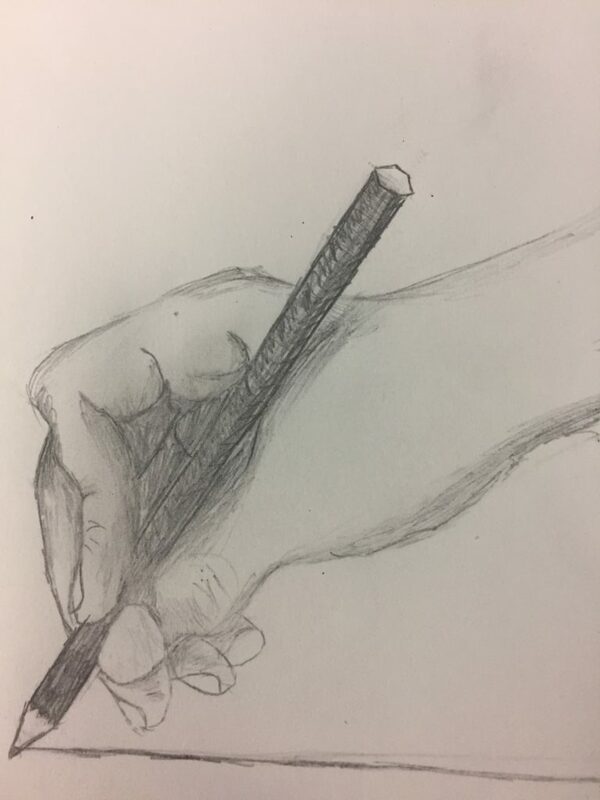 The sketch you see was drawn by one of my 4th grade students. 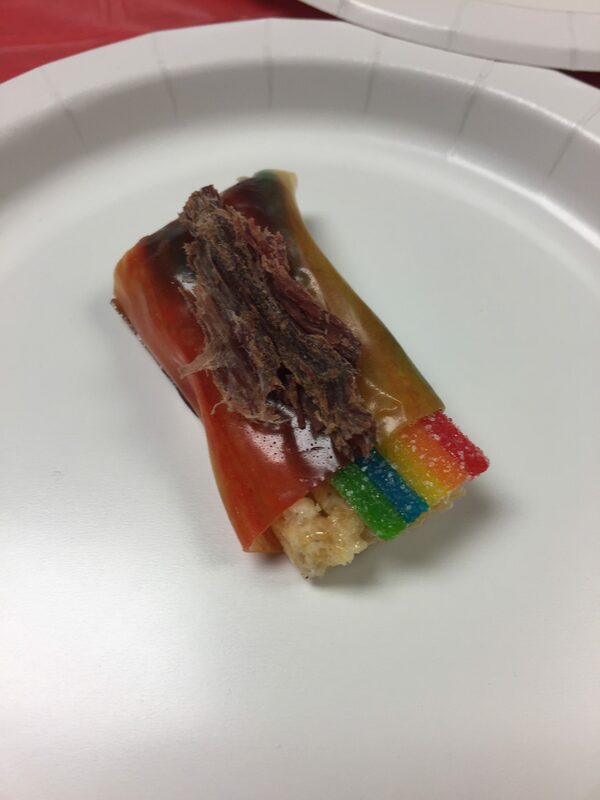 Like I said, no words needed. 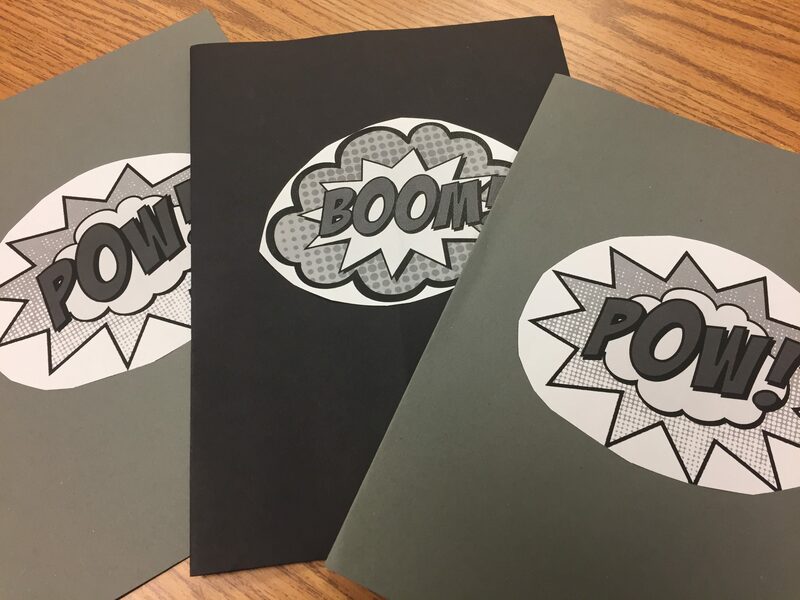 It’s the end of the year and time to apply what we learned into a 5th grade favorite- comic books! 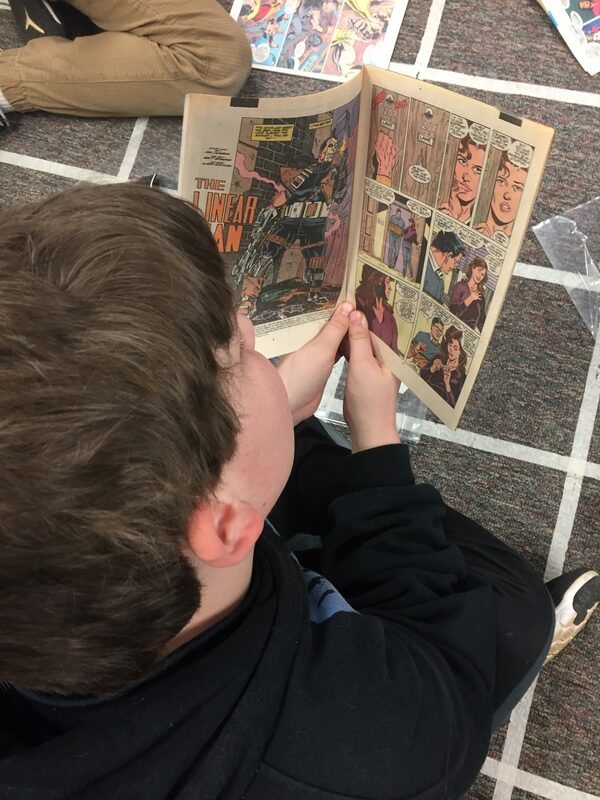 The new release of Avengers: Infinity War, has my students eager to read more. 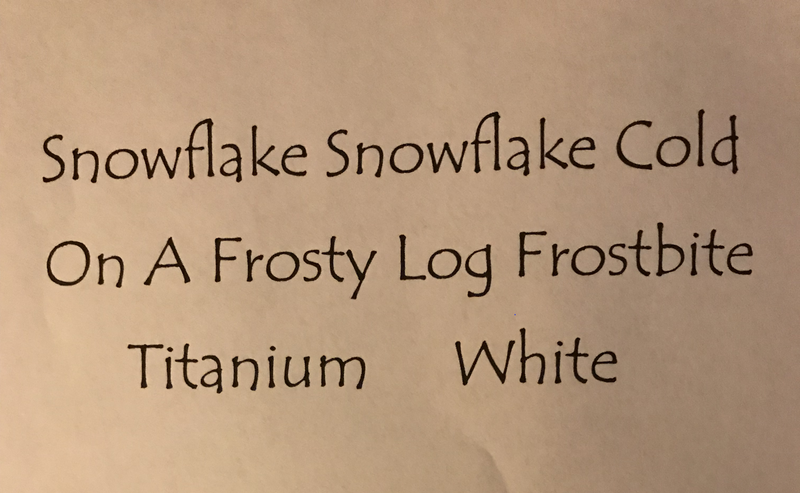 How can that be a bad thing, right? 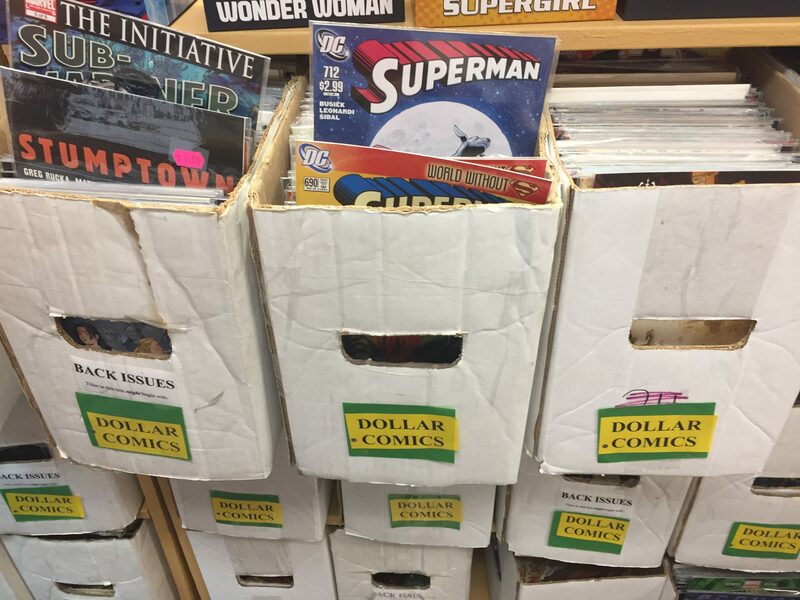 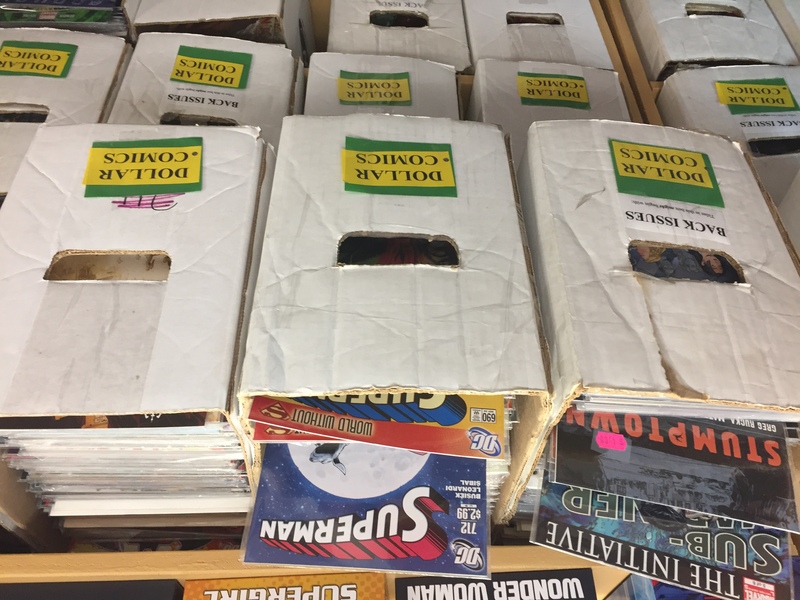 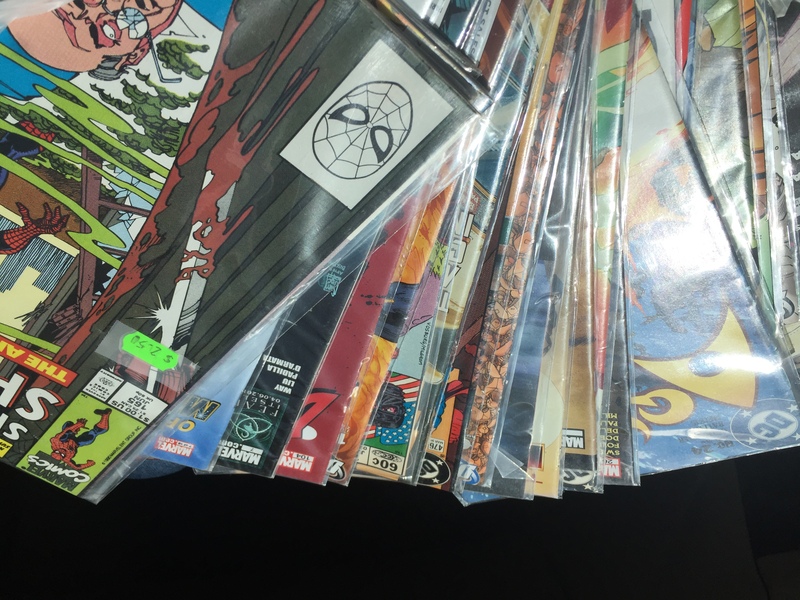 So, imagine my excitement when I found these treasure boxes full of clearance comic books! 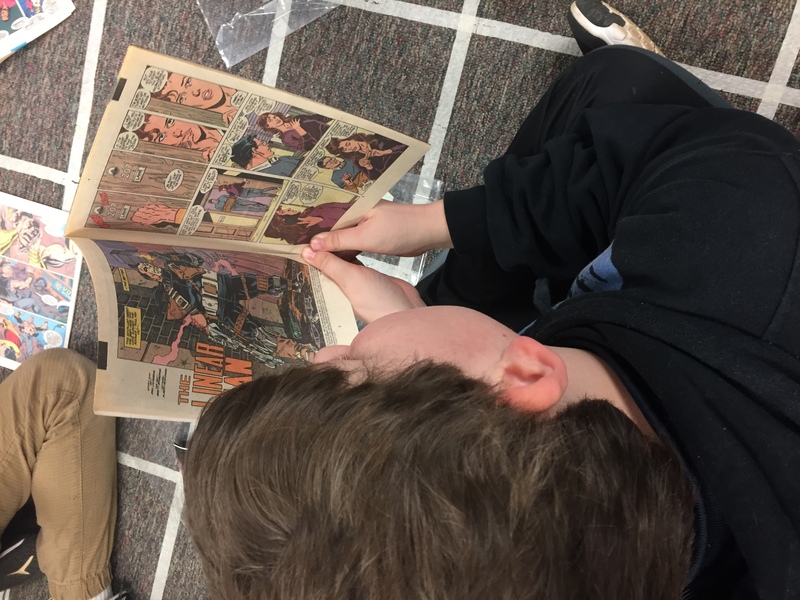 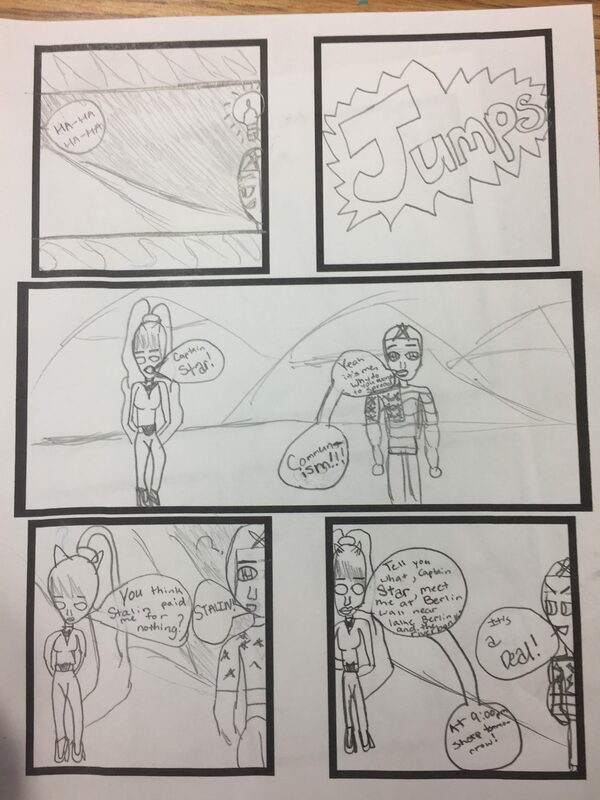 Students compared and contrasted comic books and chapter books, then began creating a plot based on the Cold War. 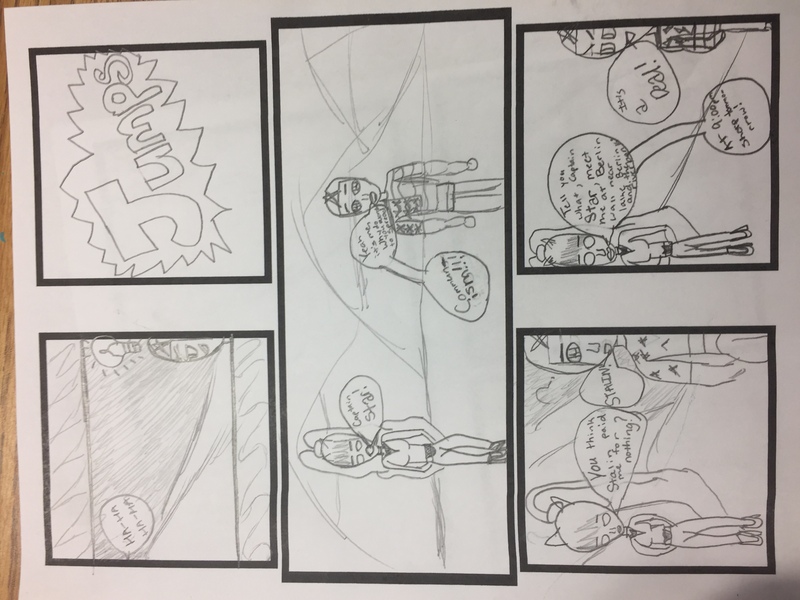 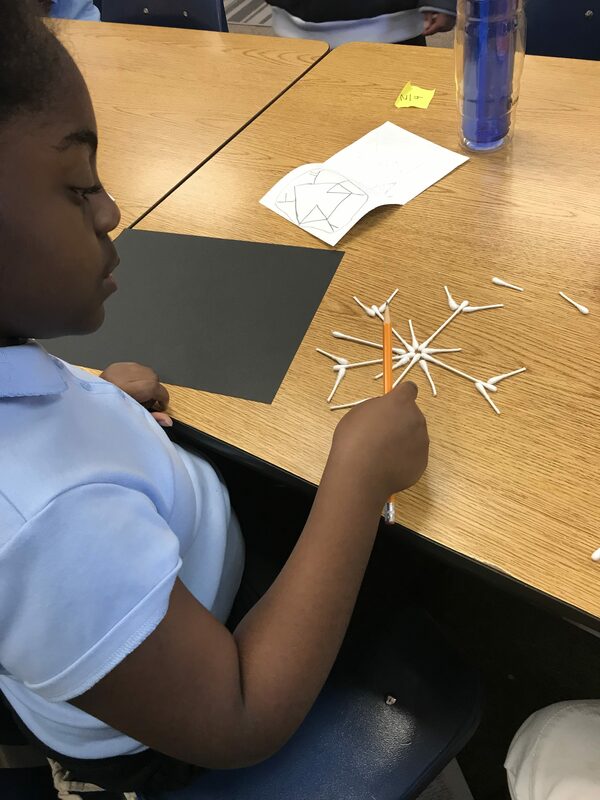 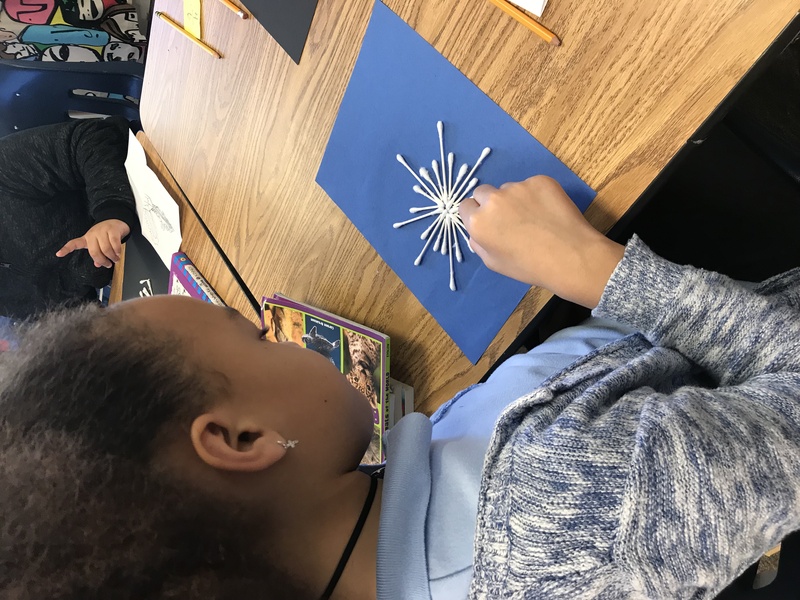 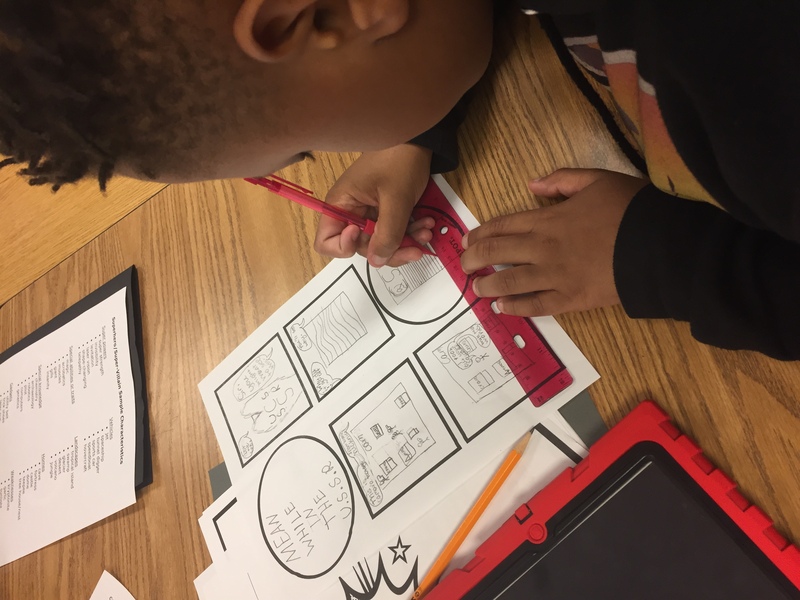 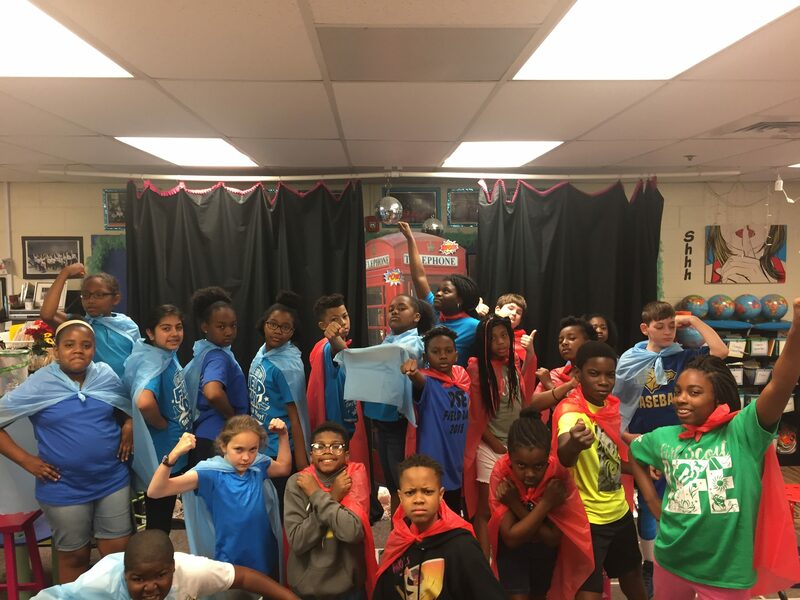 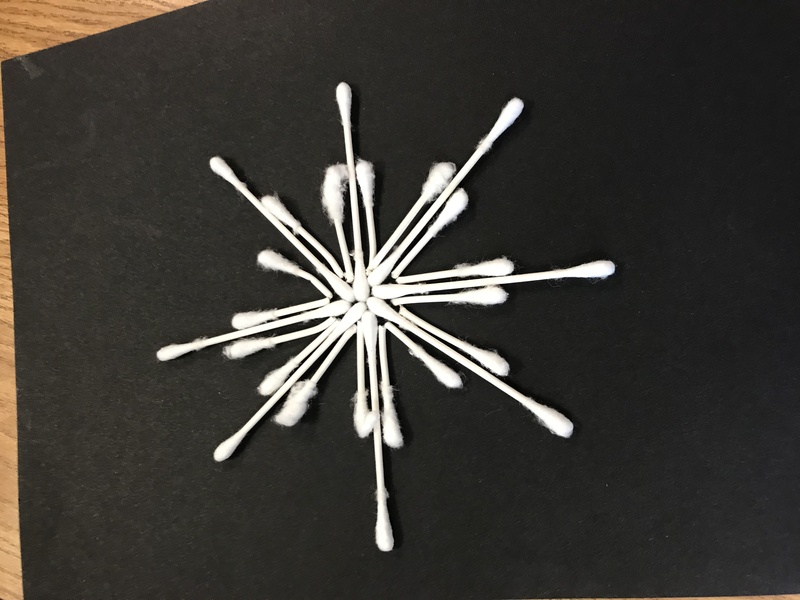 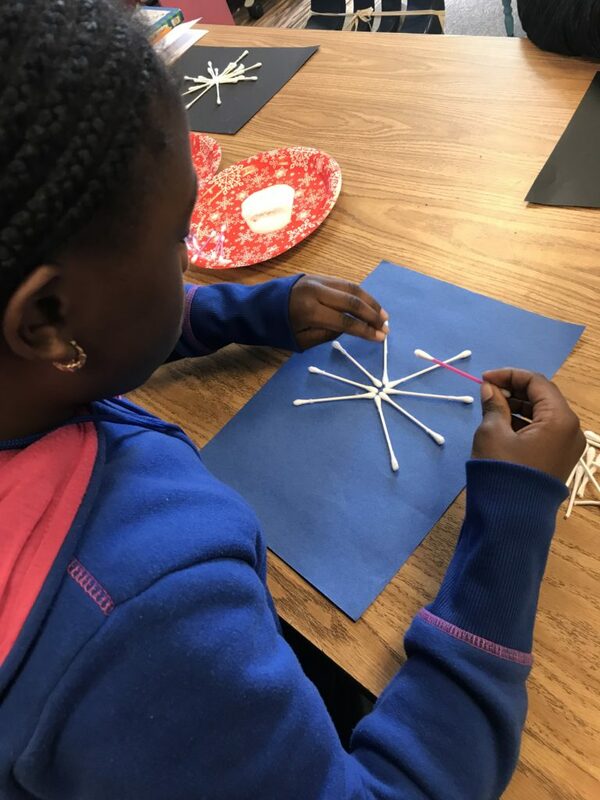 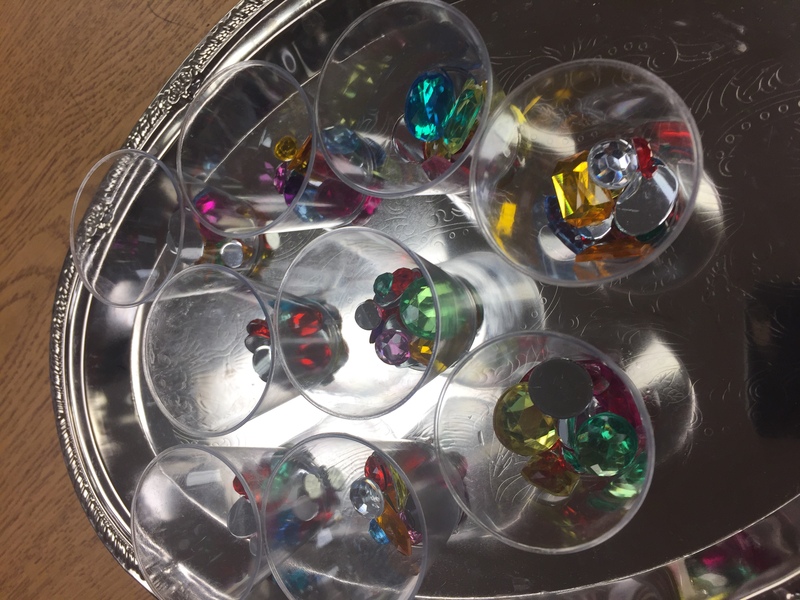 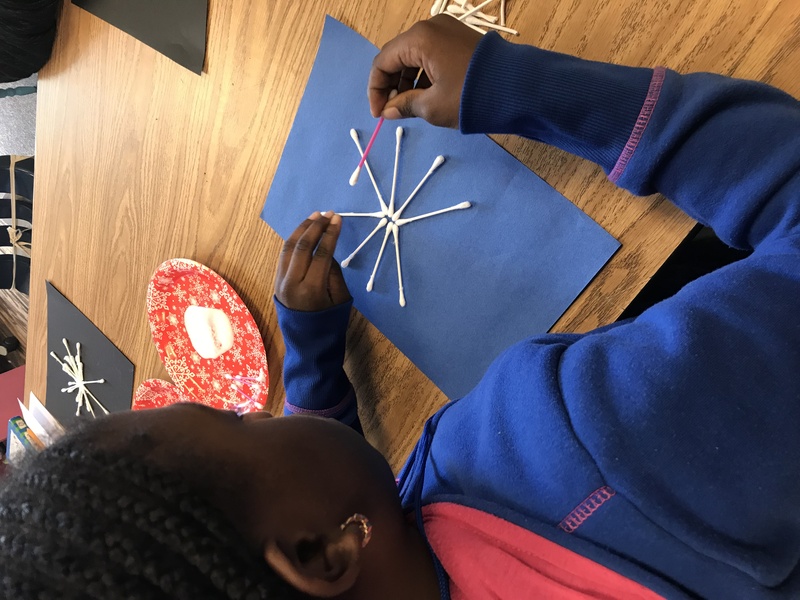 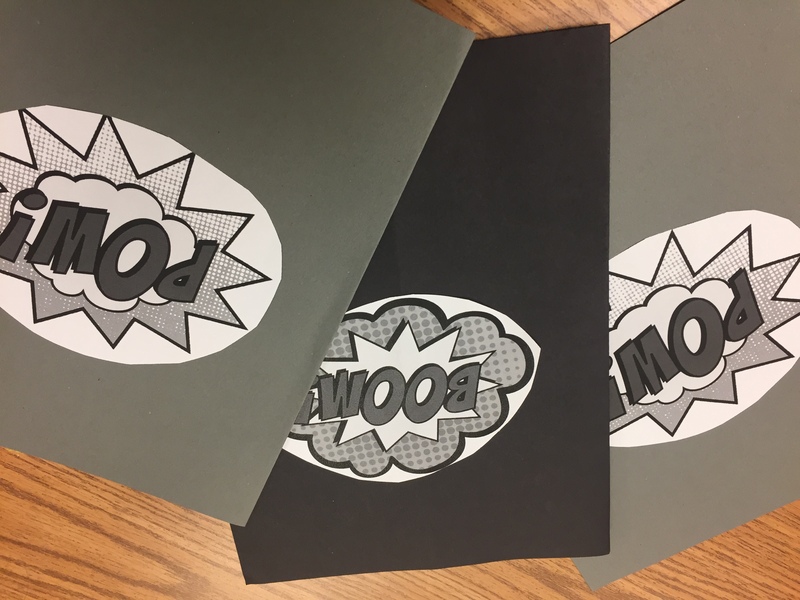 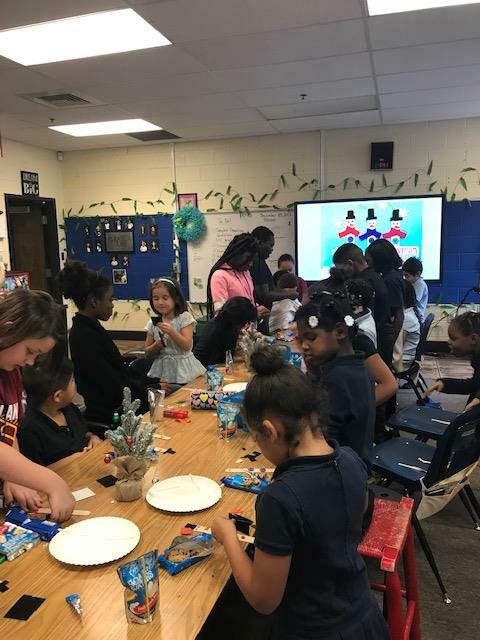 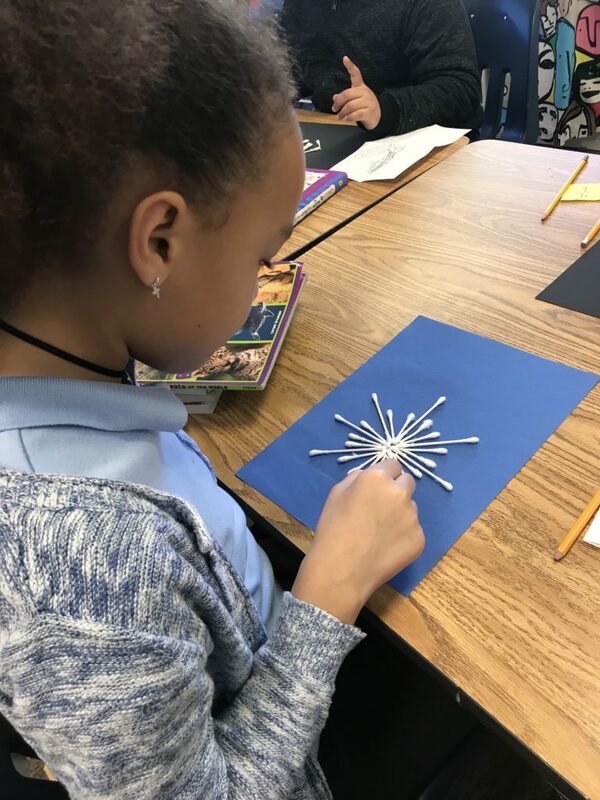 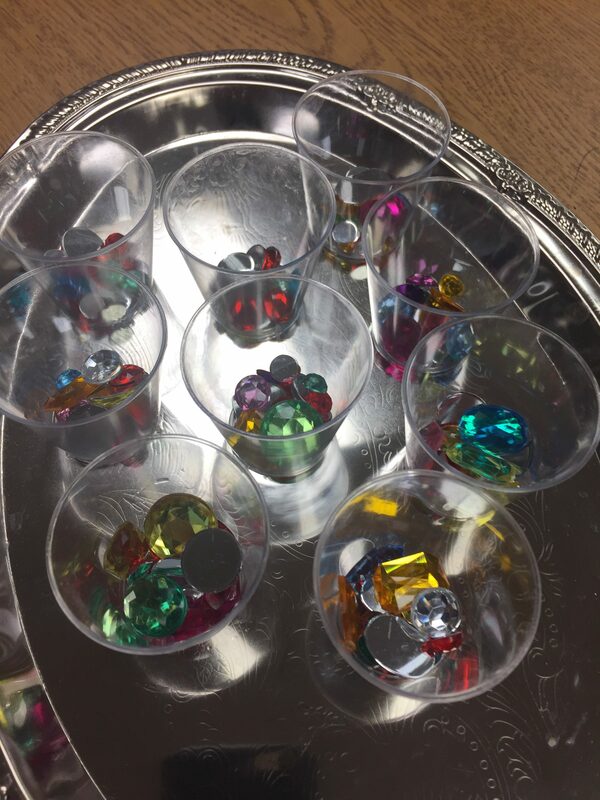 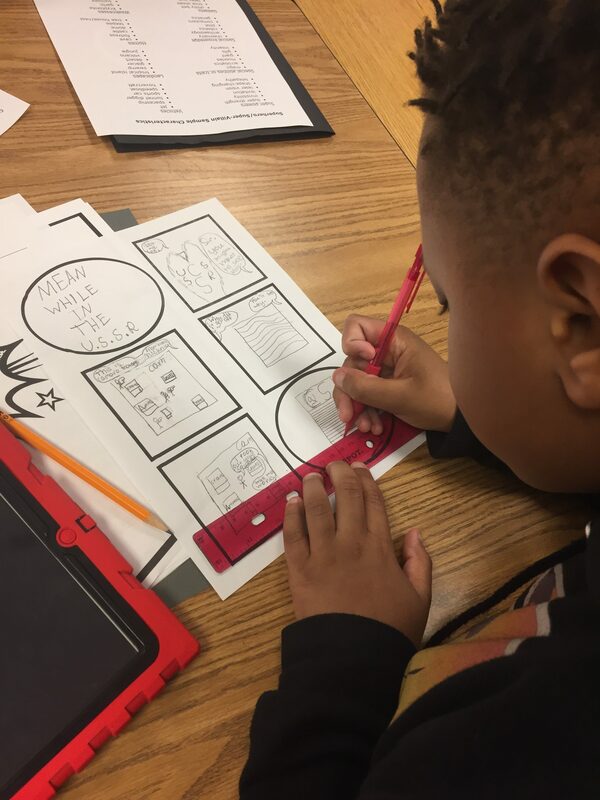 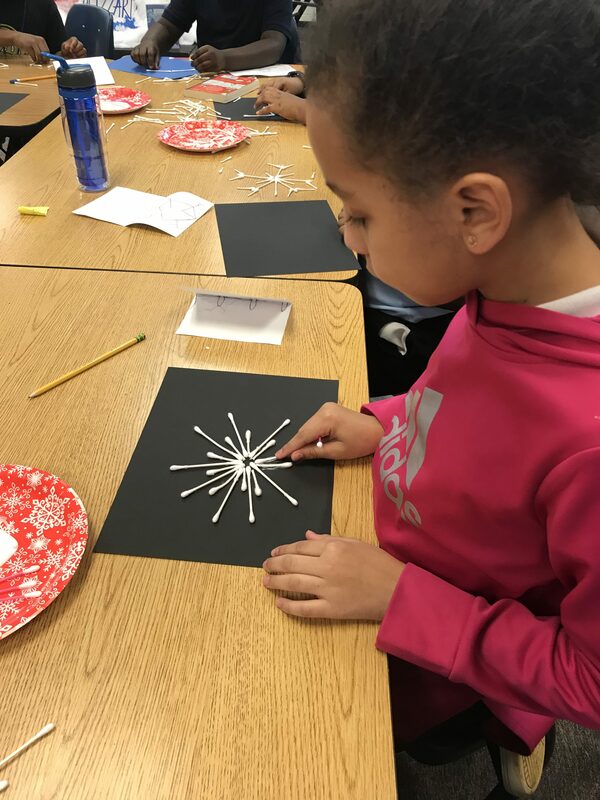 Students earned infinity stones by including a superhero and supervillain, vocabulary words from social studies, and elements of art in the design. 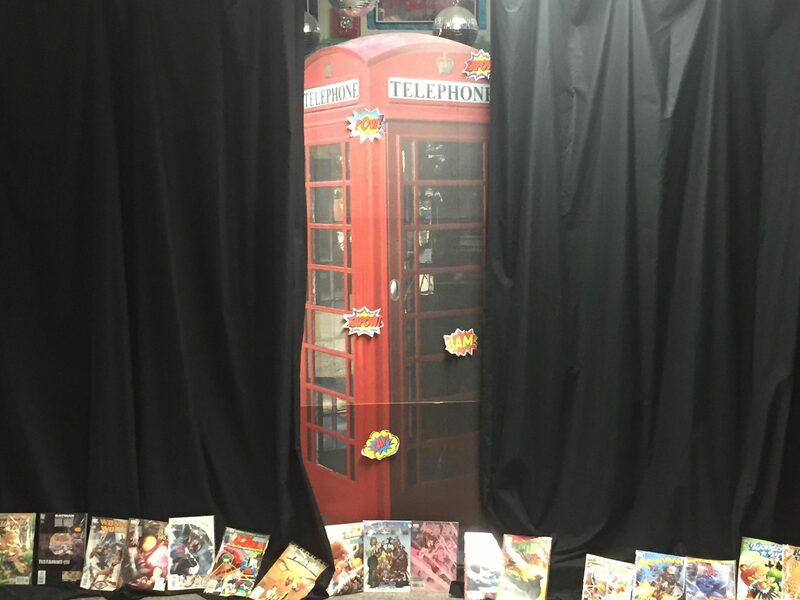 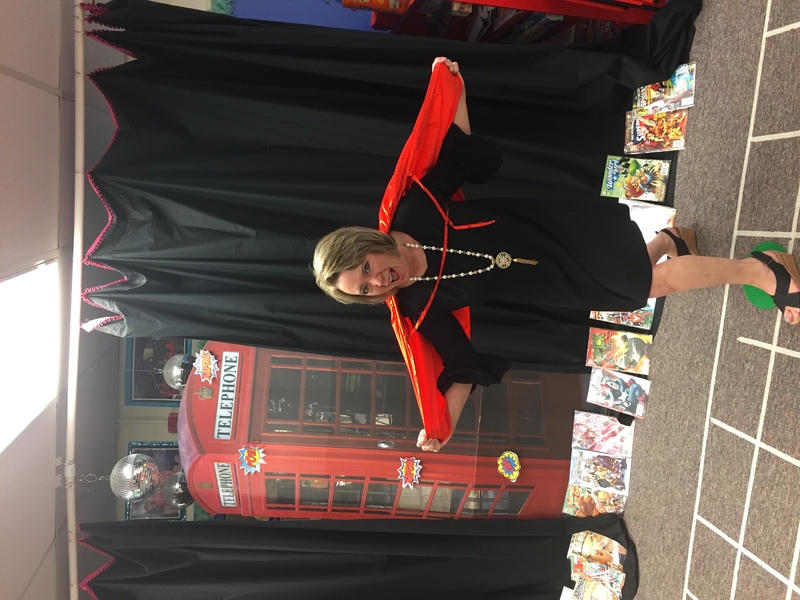 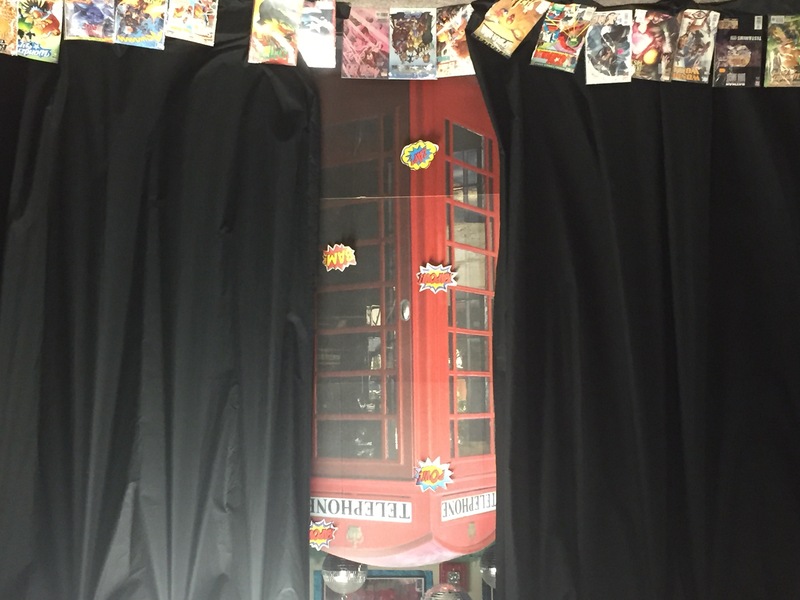 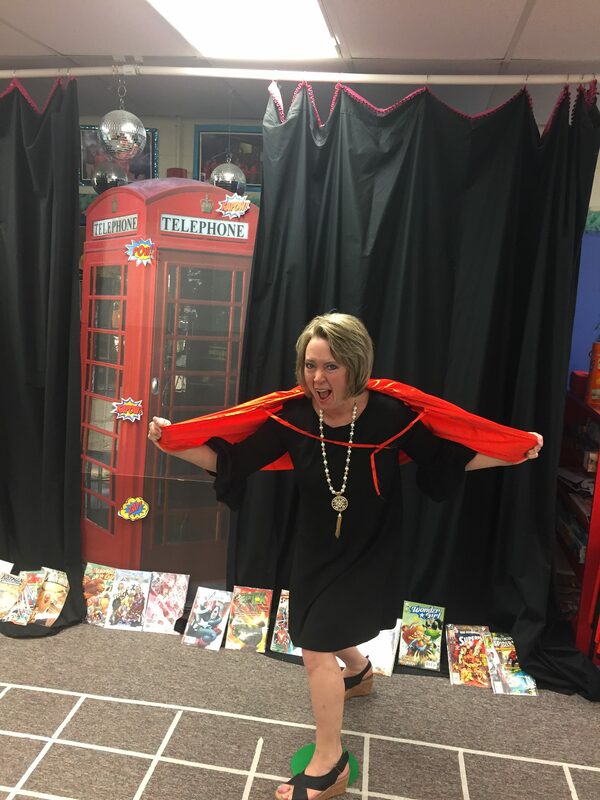 The result was 21 fabulous comic books shared by 21 amazing authors! 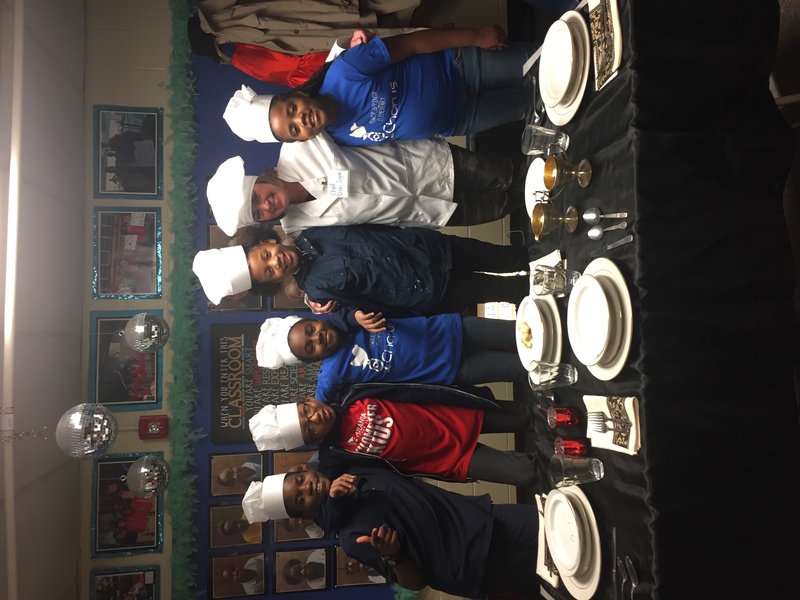 Chefs compete for title in Dialogue Cafe Challenge! 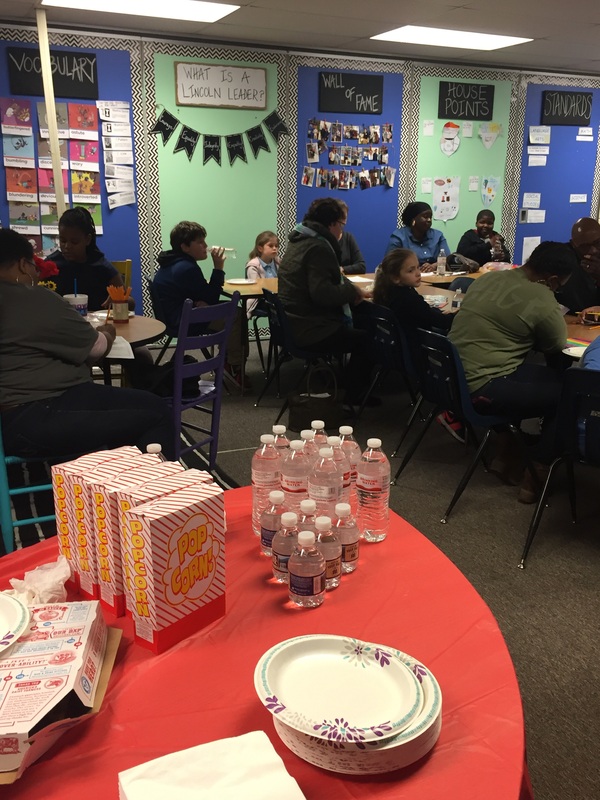 The Dialogue Cafe is back and better than ever! 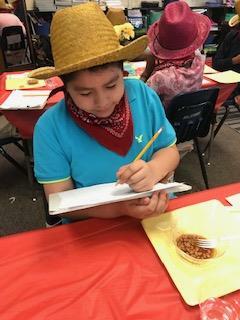 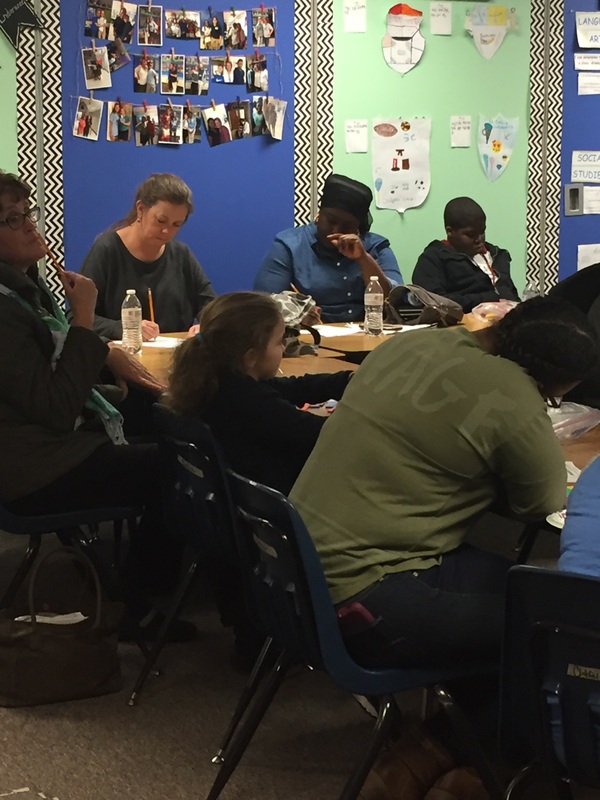 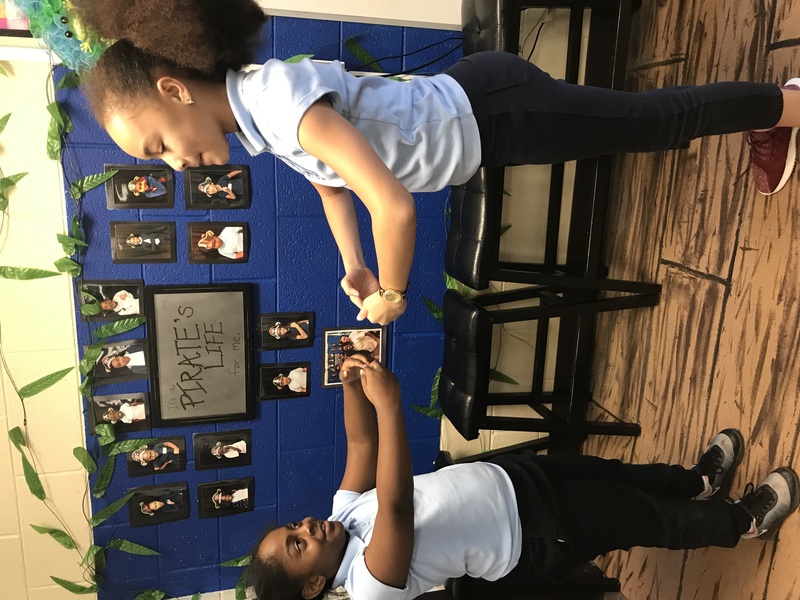 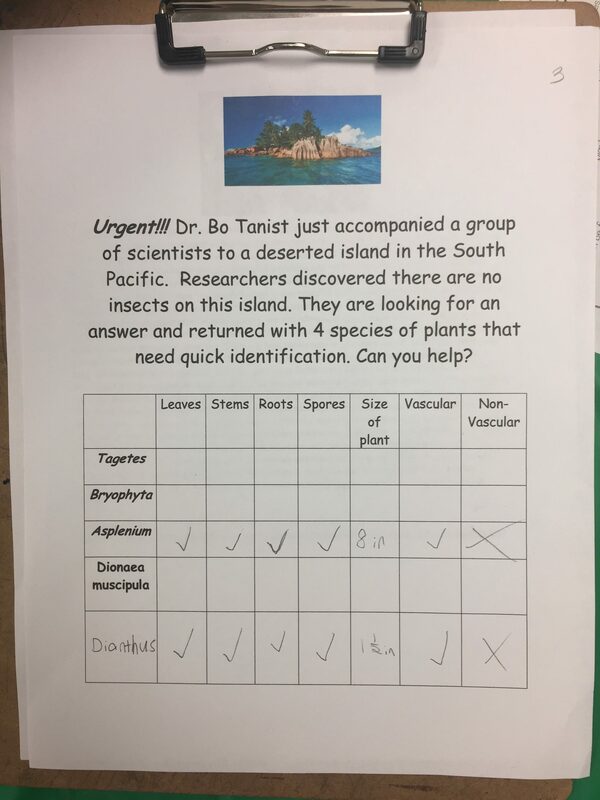 Students used writing skills to create a recipe that would “WOW” the critics and win the coveted title of Dialogue Cafe Champions! 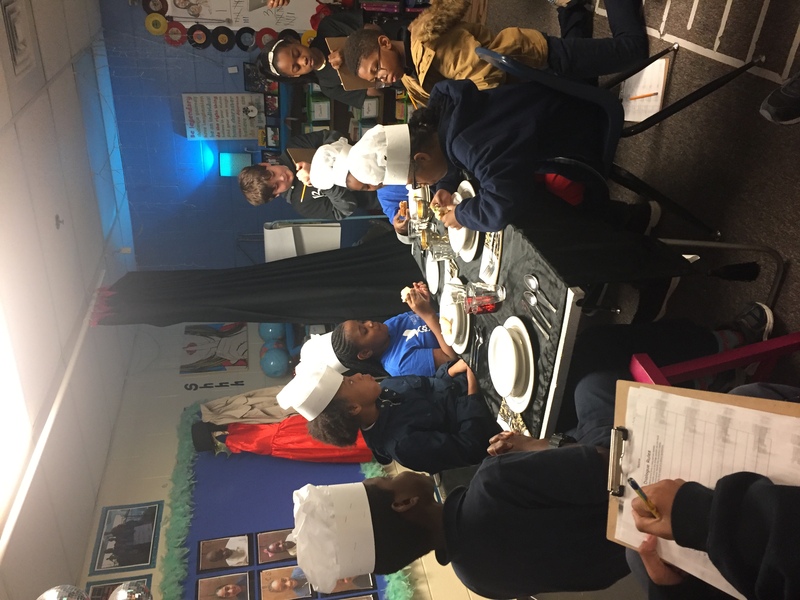 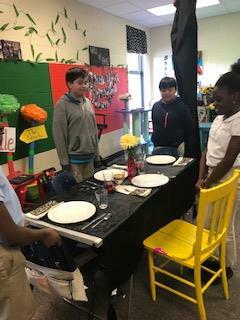 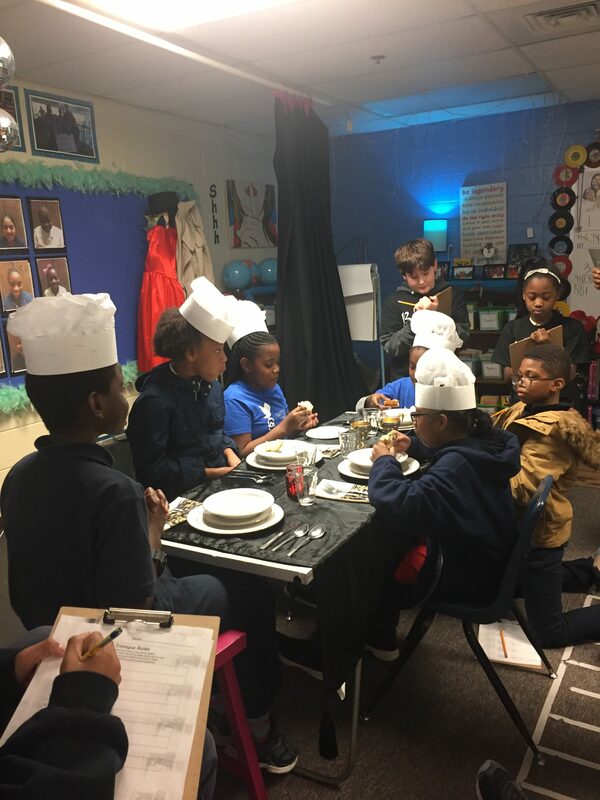 The four houses competed by submitting their creative recipes to be prepared by the famous “Chef Dia Logue.” The critics (students from the other 3 houses) carefully tasted the recipes while the chefs wrote the dialogue. 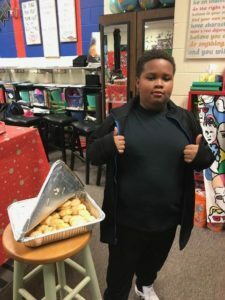 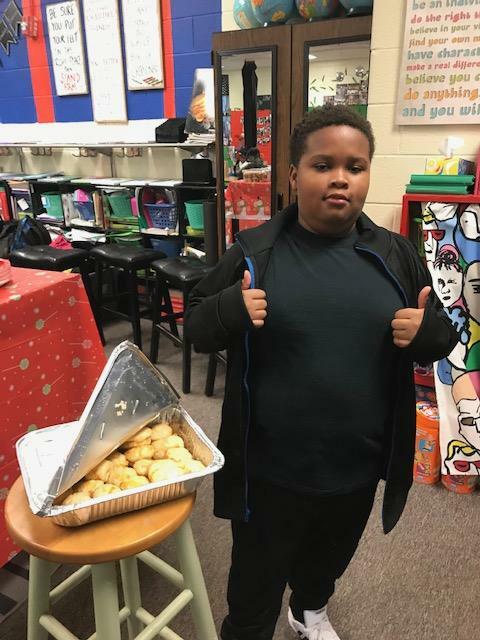 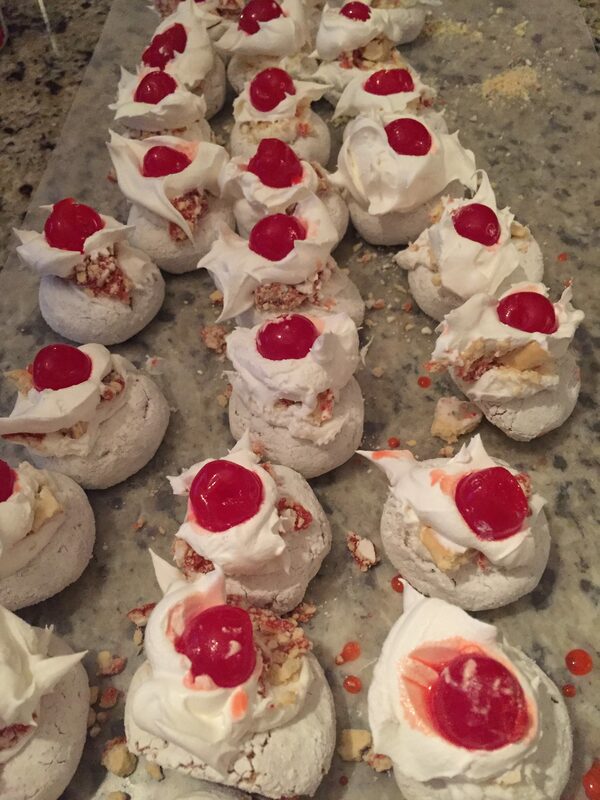 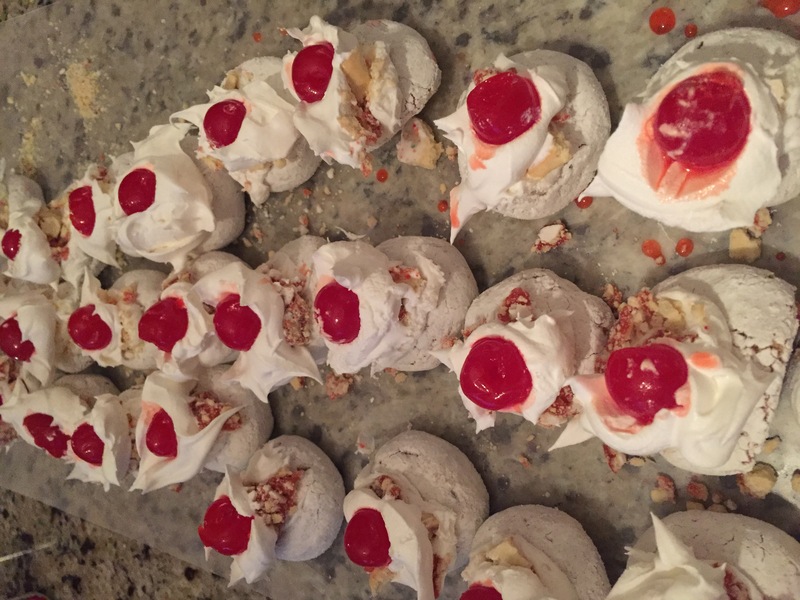 The competition resulted in deliciously created recipes that were worthy of praise by the food critics and well-written essays that were worthy of praise by their teacher! 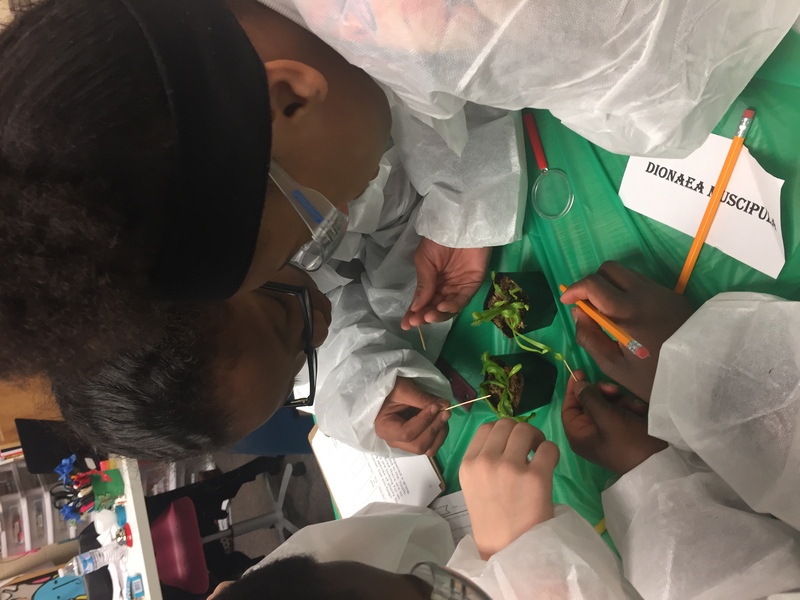 Breaking News: Which organelle is most important to the cell? 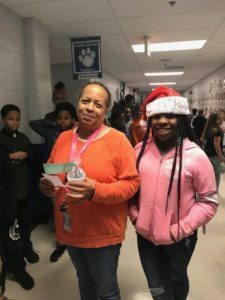 Which organelle is the most important to the functioning of the cell? 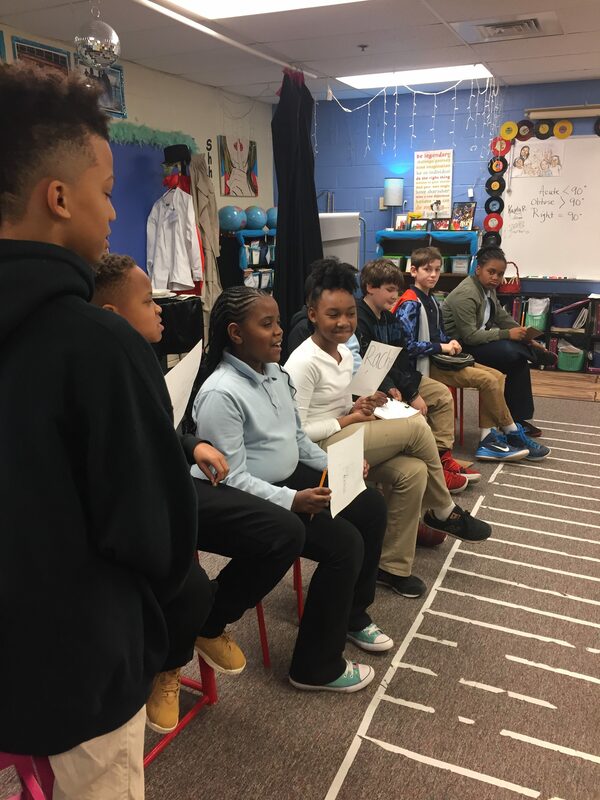 Students used paired passages to research the role of each, then were placed on a character panel to take on the role of a specific organelle. 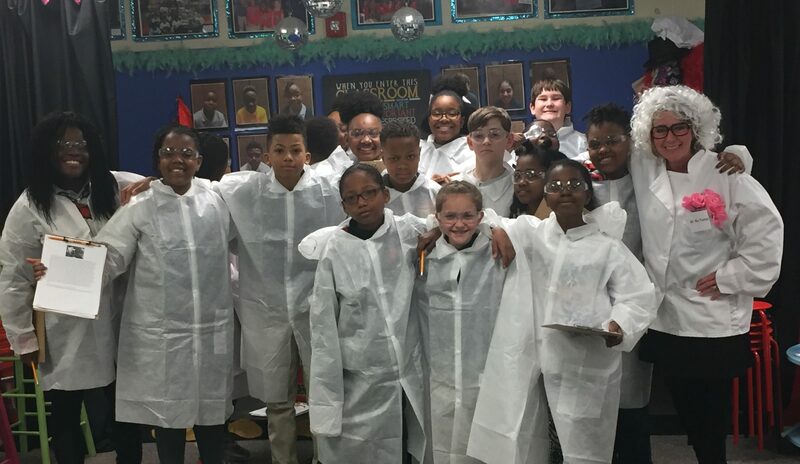 Each had to defend the title of “Most Important Organelle” within the cell!